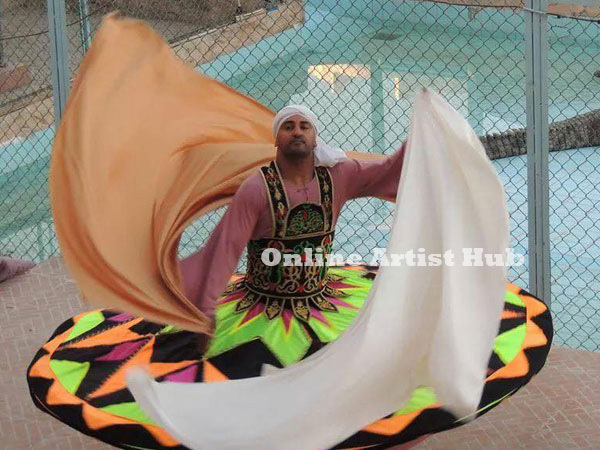 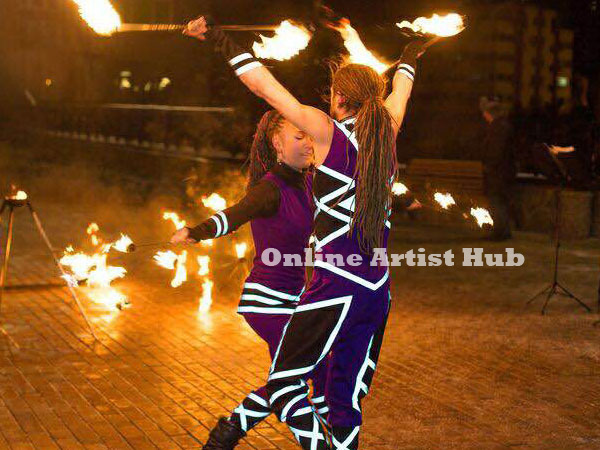 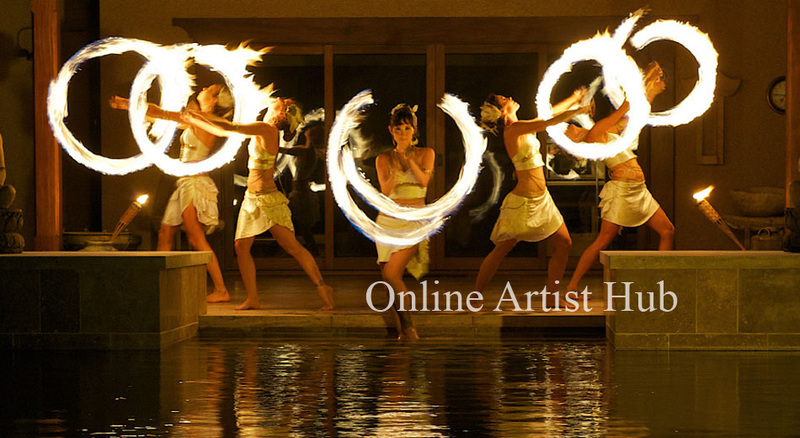 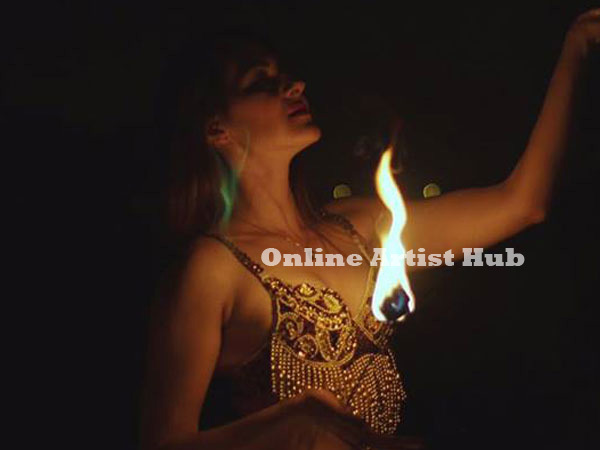 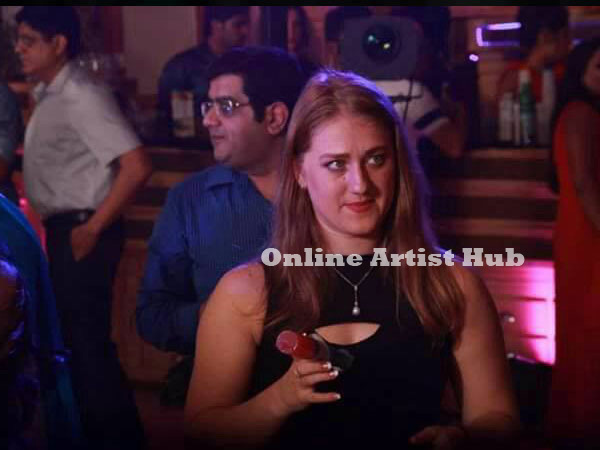 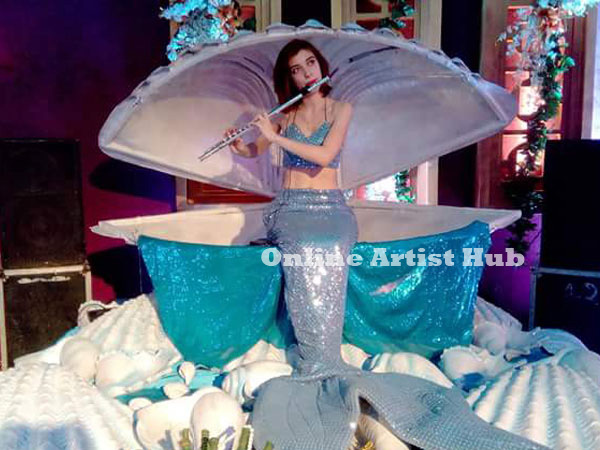 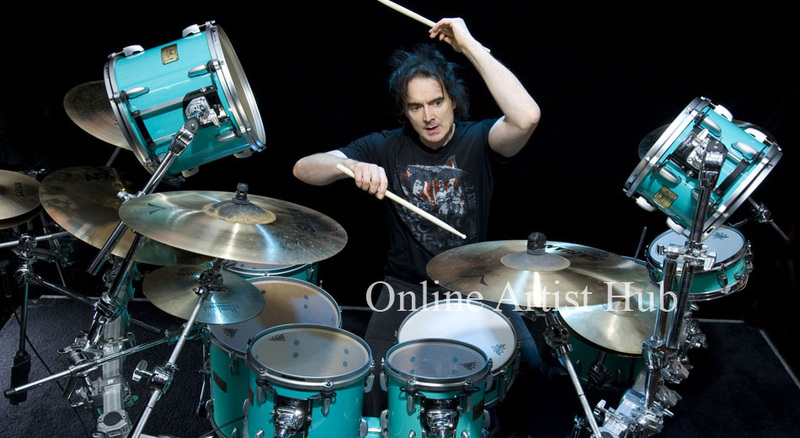 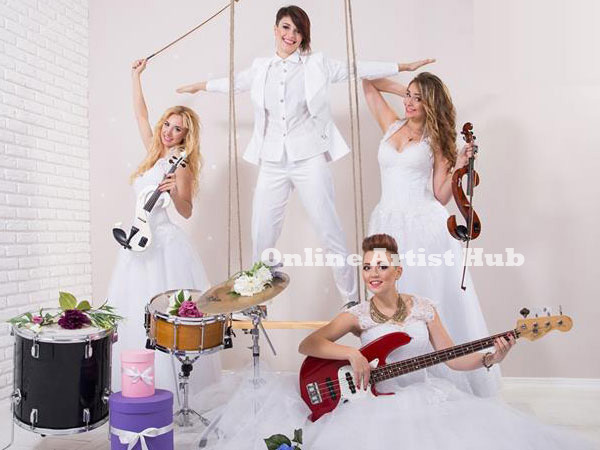 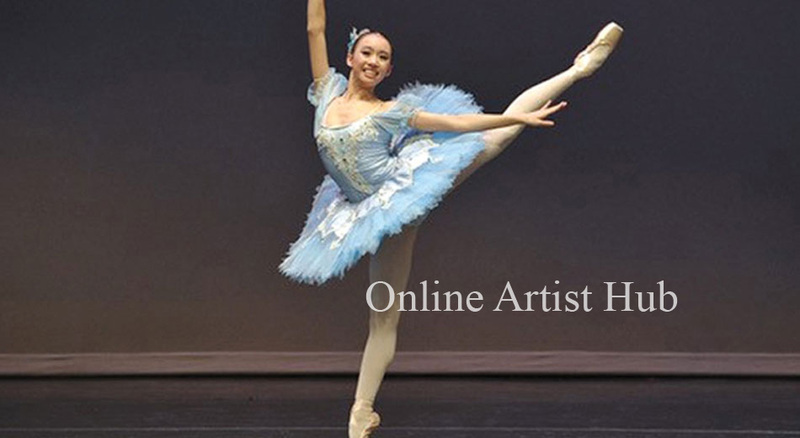 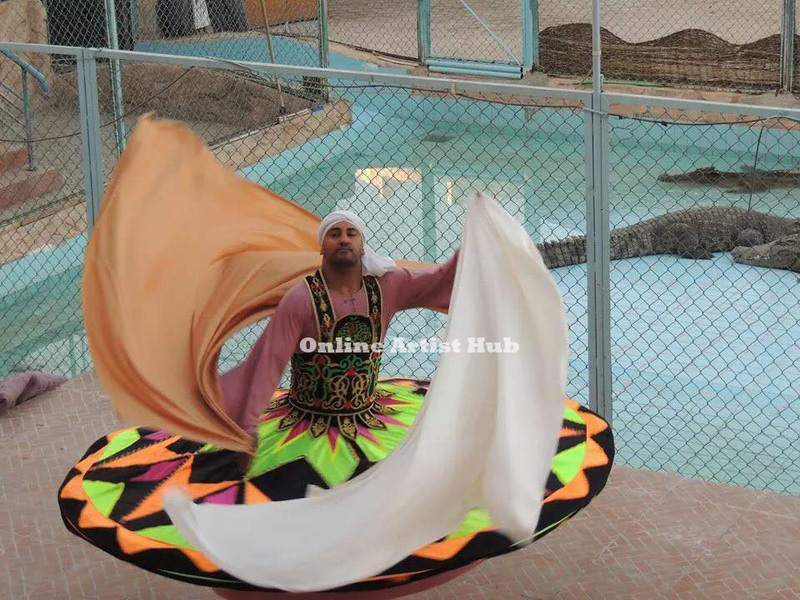 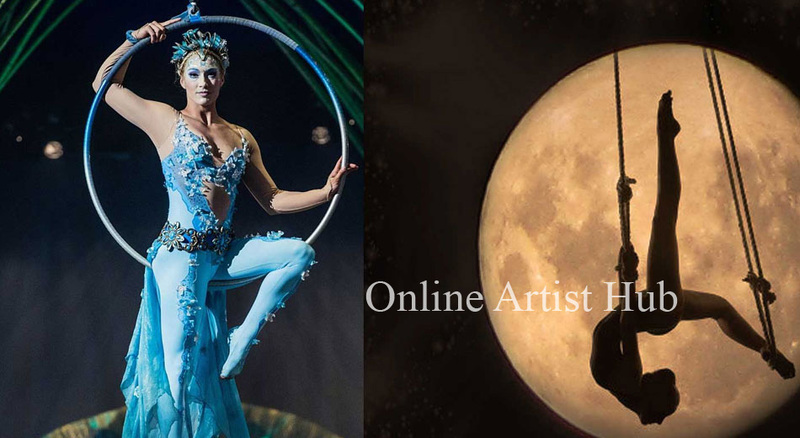 Online artist hub is one of the Artist Management Companies in Delhi, where management skills marry the professional skills of artists from around the world so as to provide you an unforgettable experience. 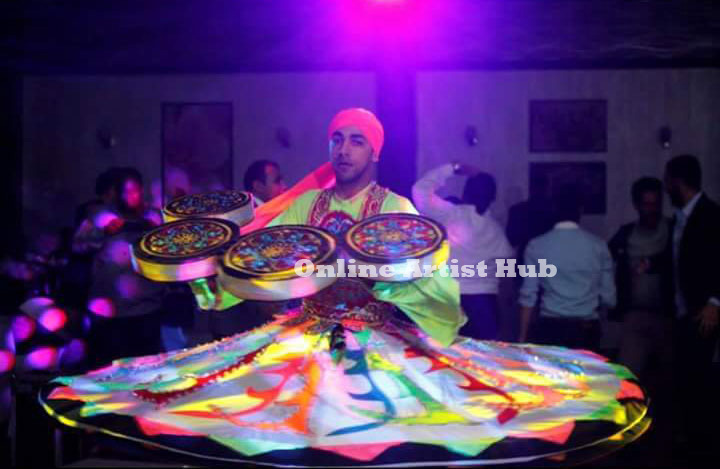 We bring the ease of Bollywood Artist booking in India on your fingertips by the eliminating middle-men i.e. 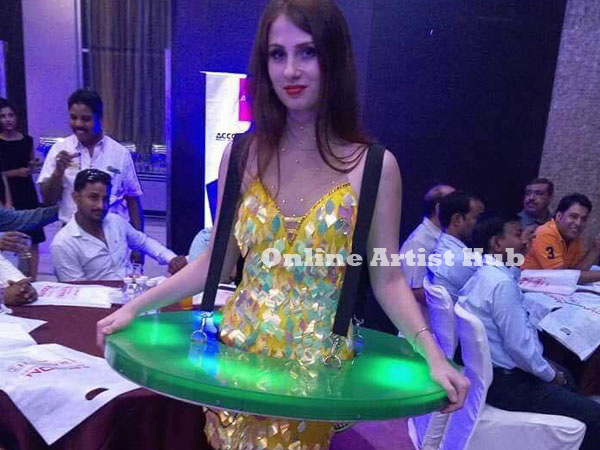 convenience at the affordable range. 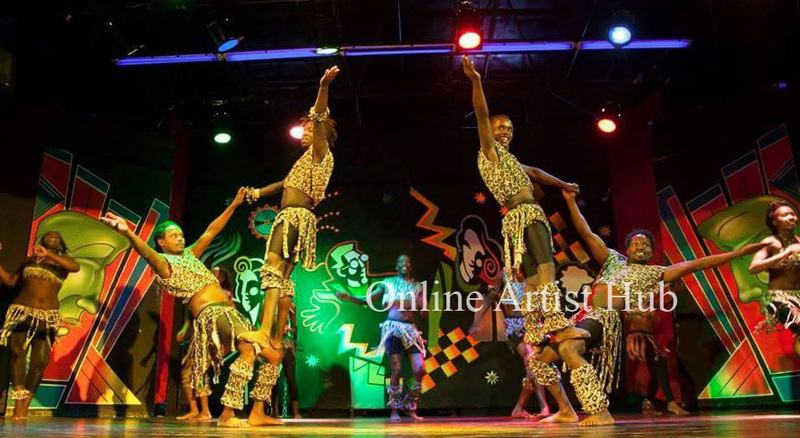 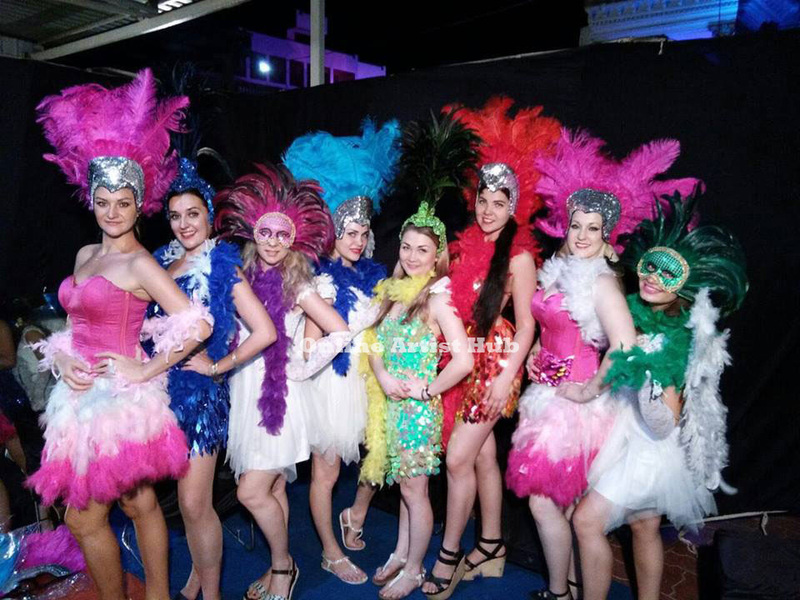 Whether you need a dance troupe, a rapper,a singer to dance the night away to a host, or a comedian to lighten up your mood all day long- We are available 24 hours at your service. 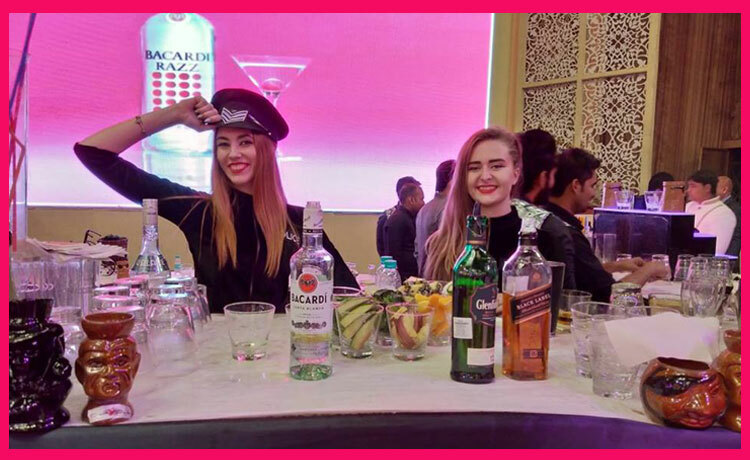 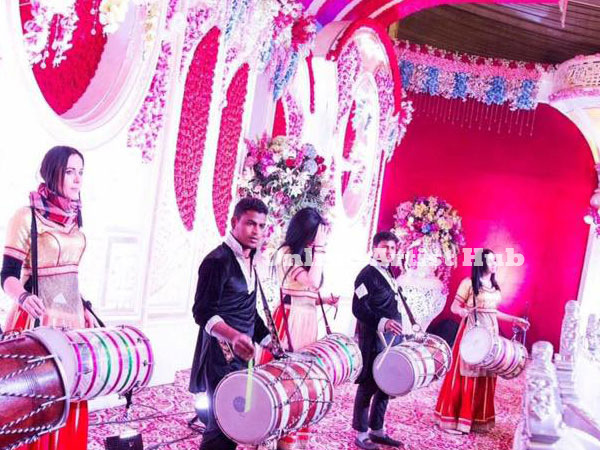 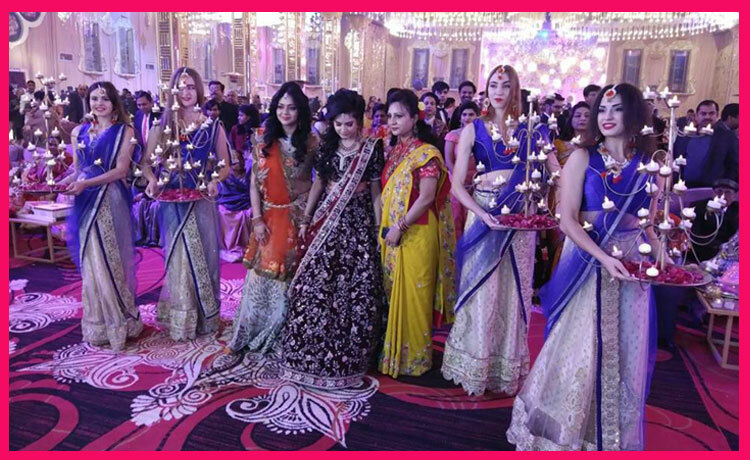 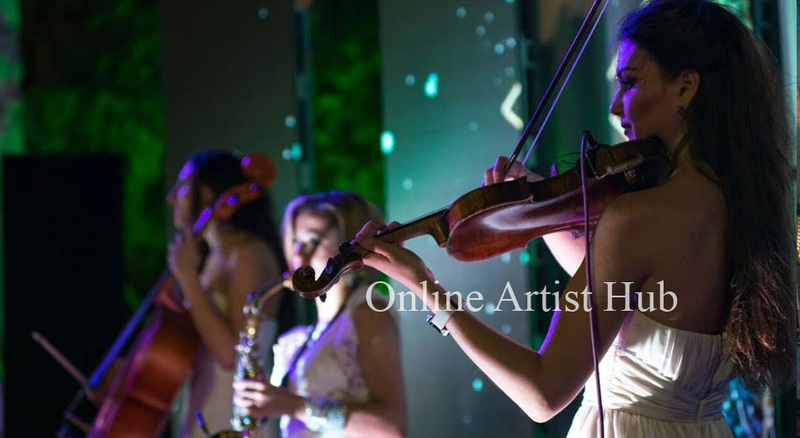 We understand the needs of each client varies, therefore our team is equipped with impeccable skills which can help you in making the best decision for your corporate event, wedding, birthday, ticketed shows, BhajanSandhya and so on. 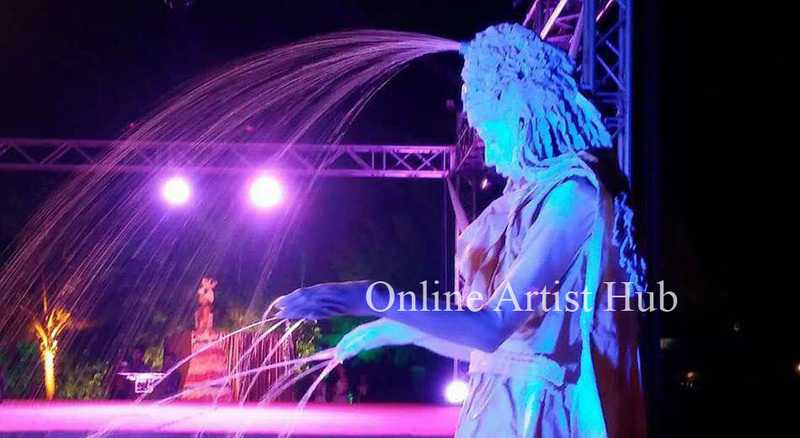 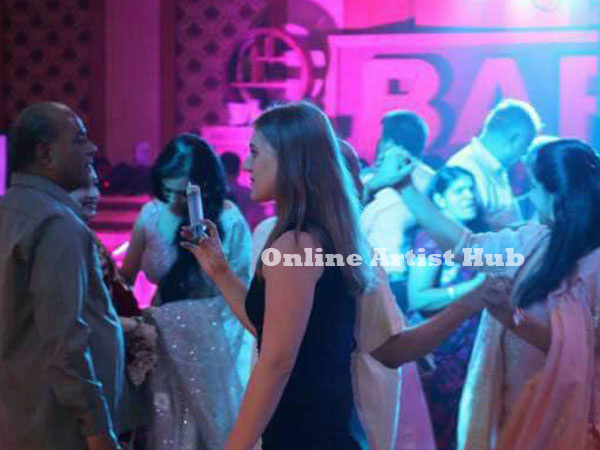 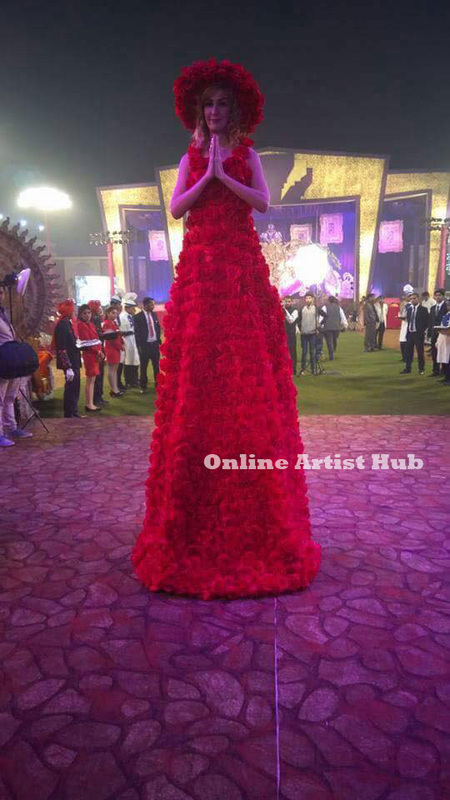 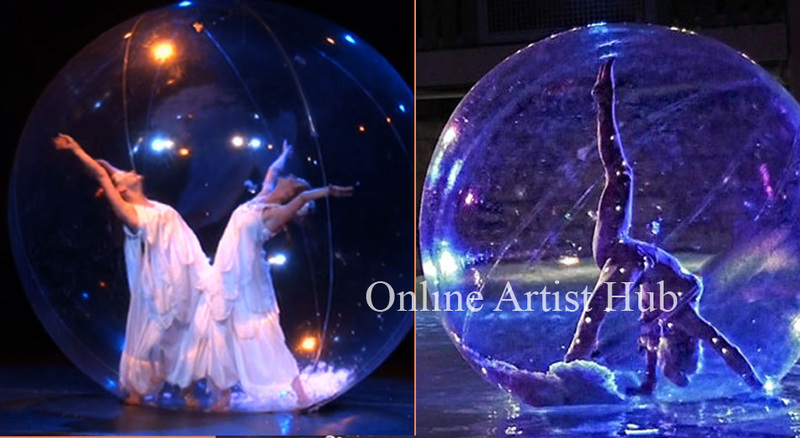 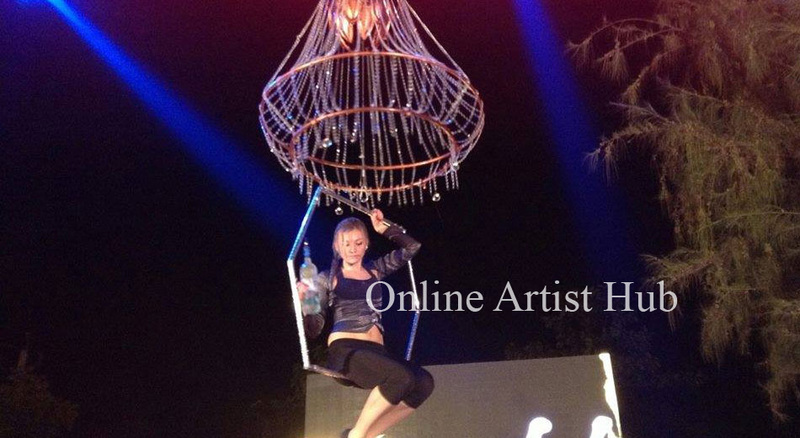 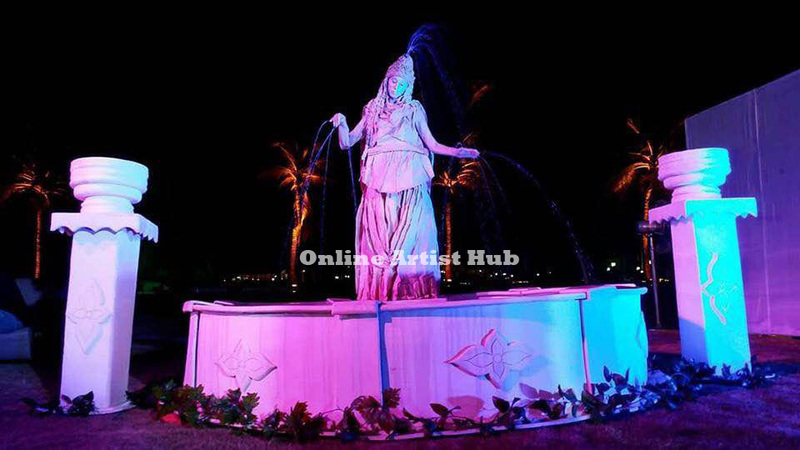 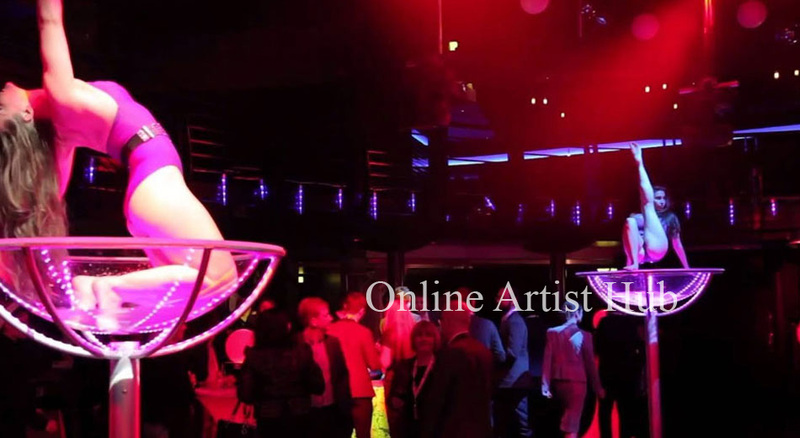 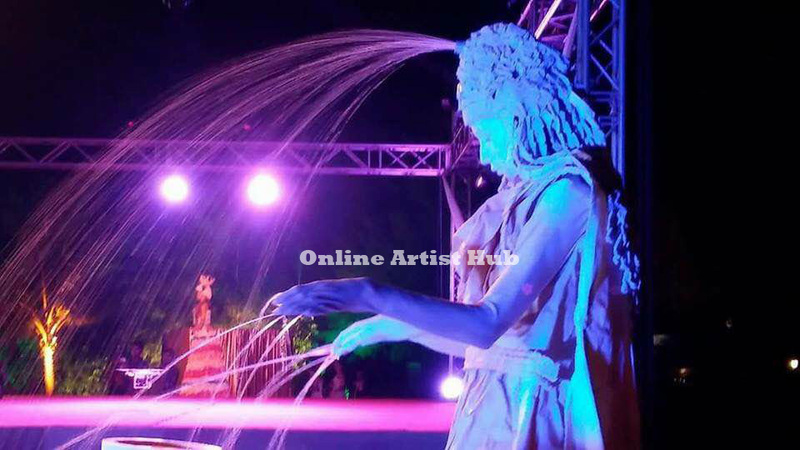 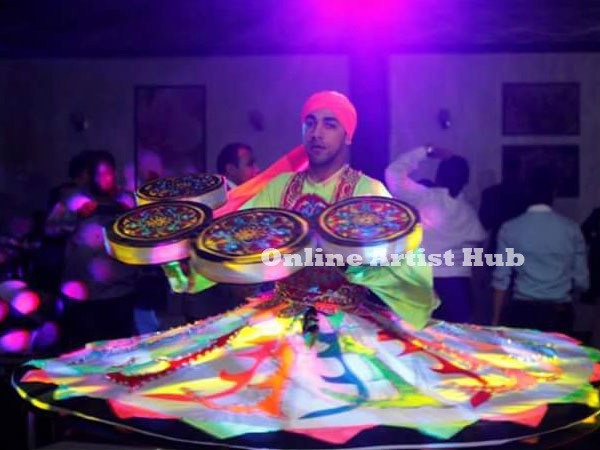 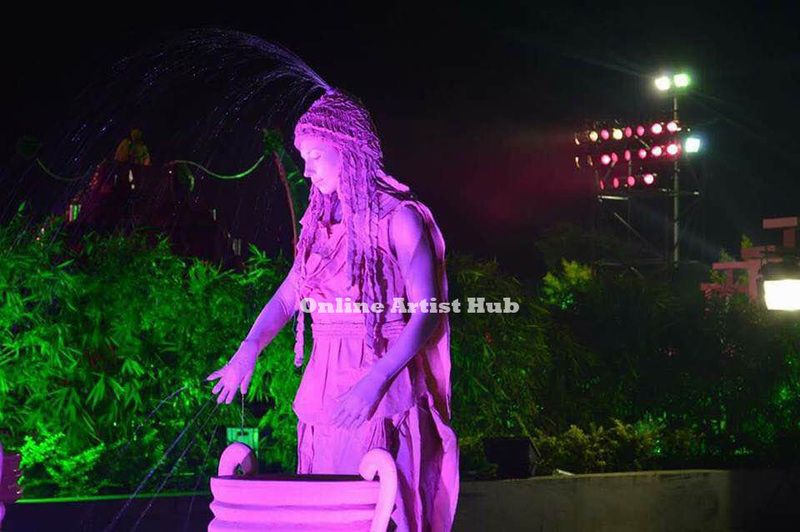 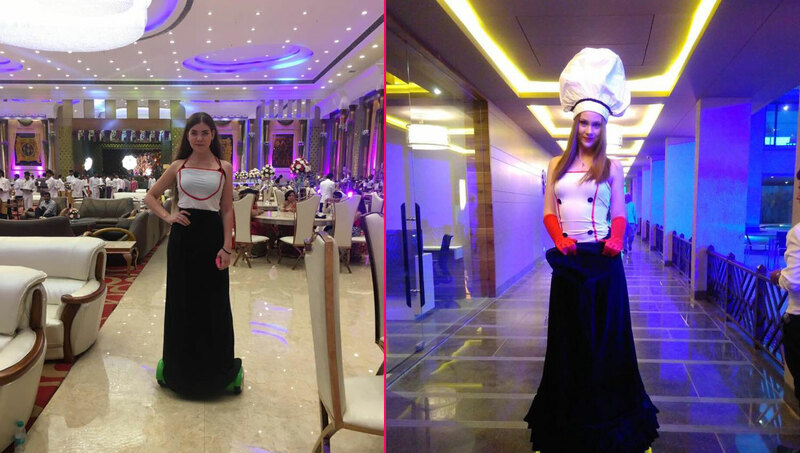 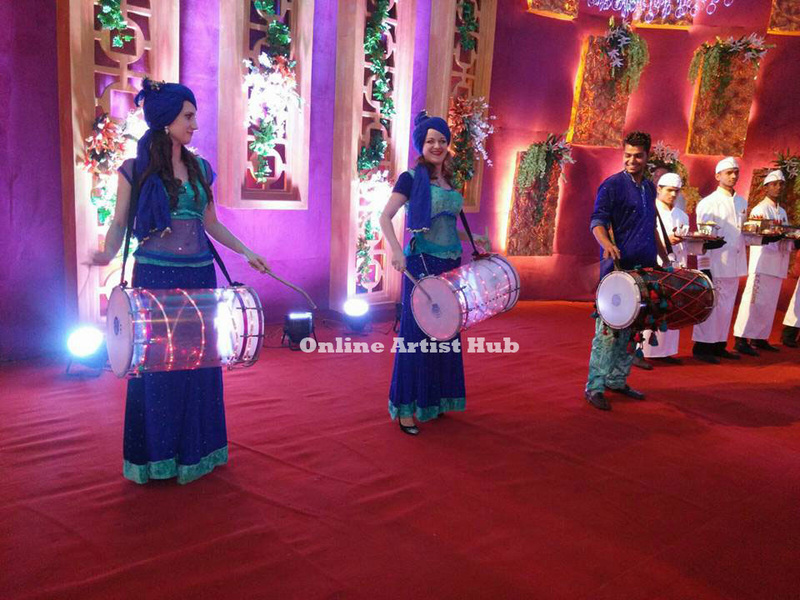 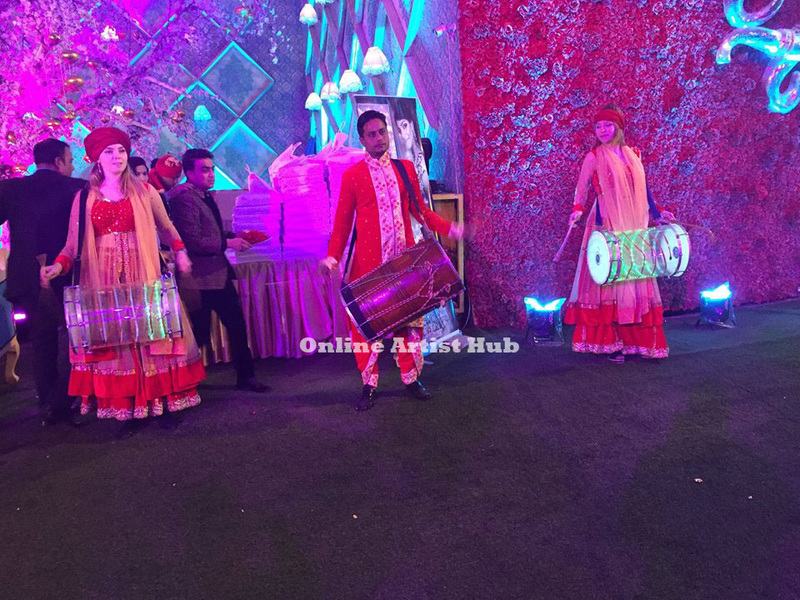 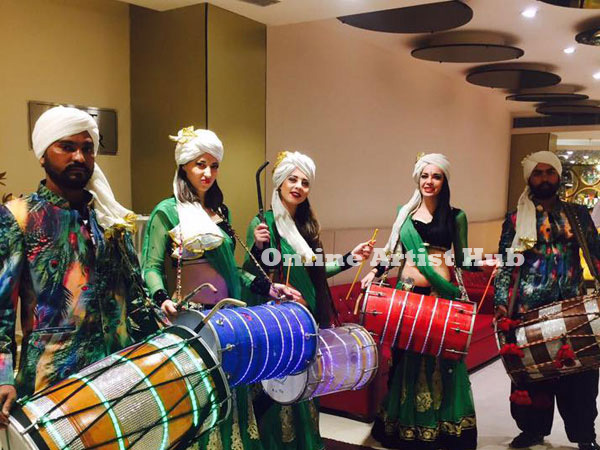 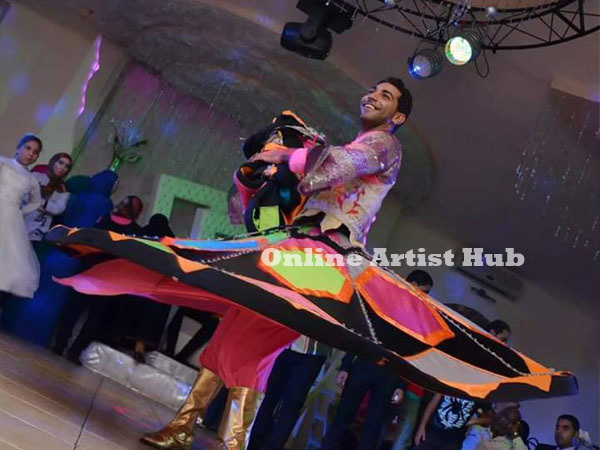 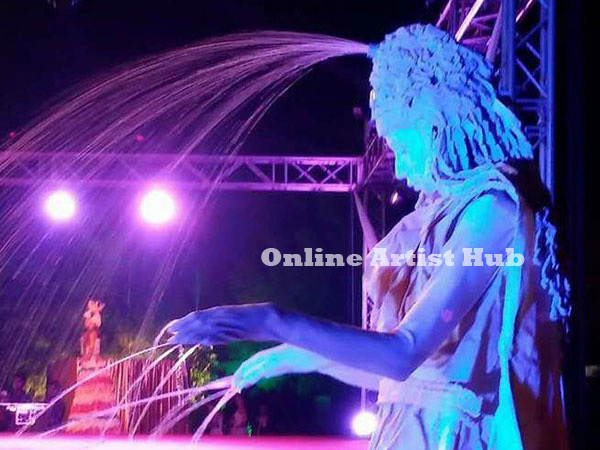 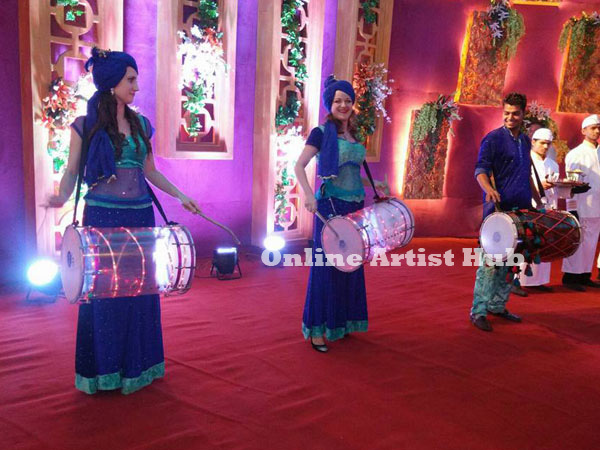 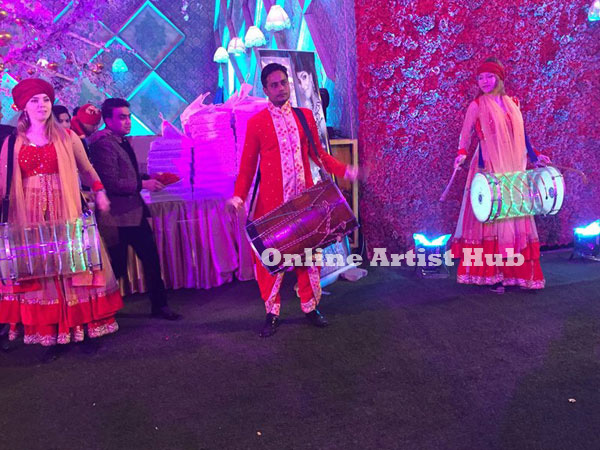 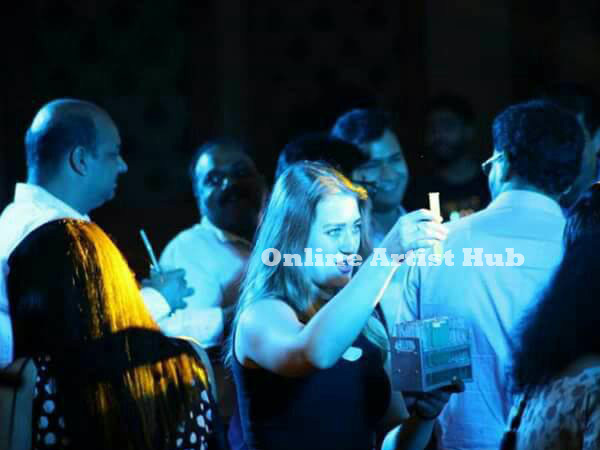 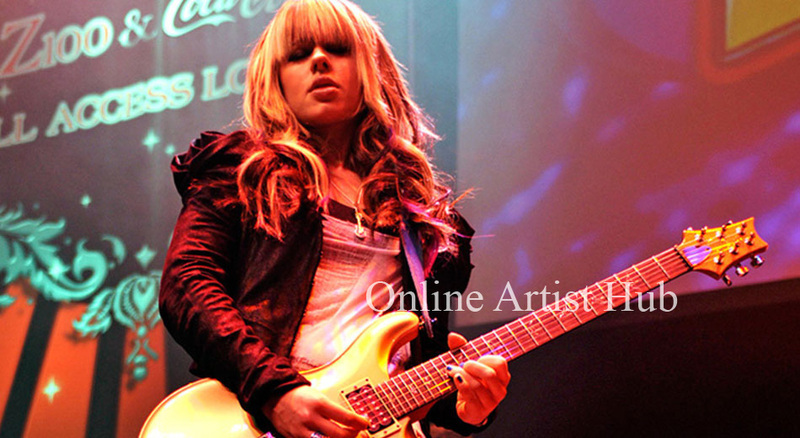 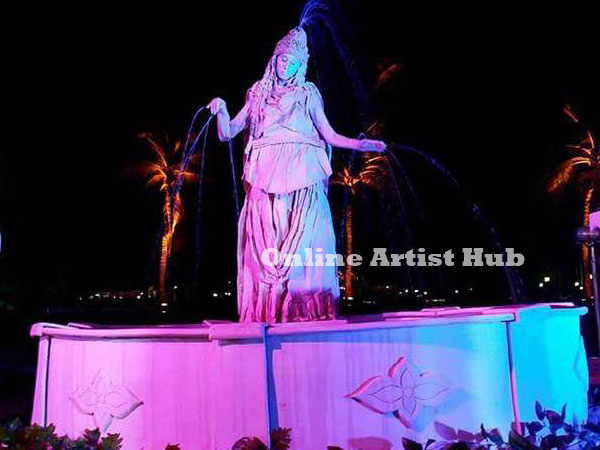 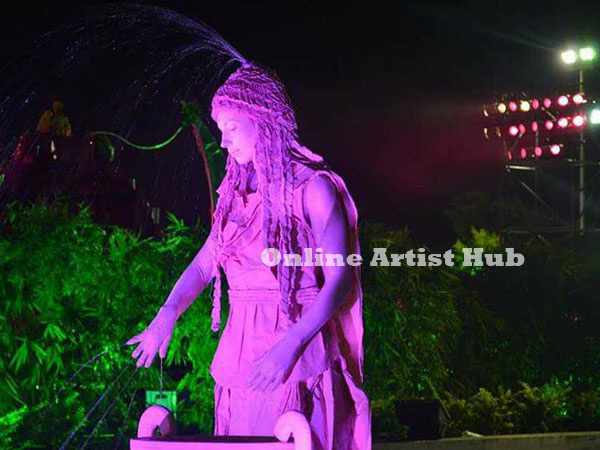 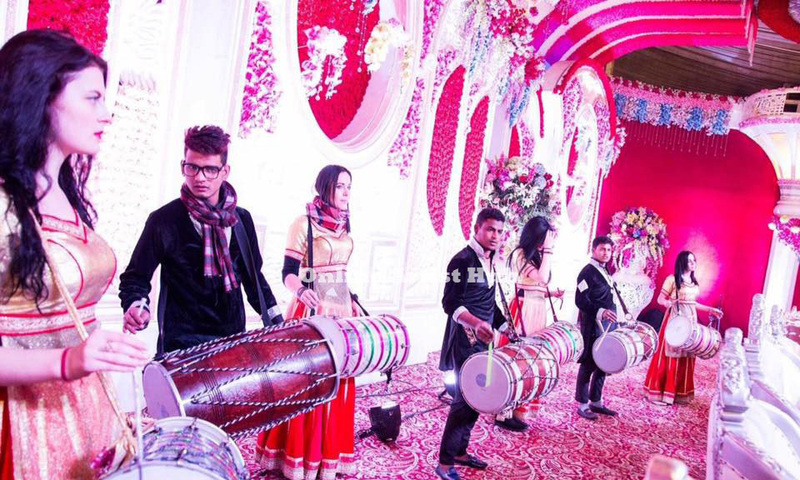 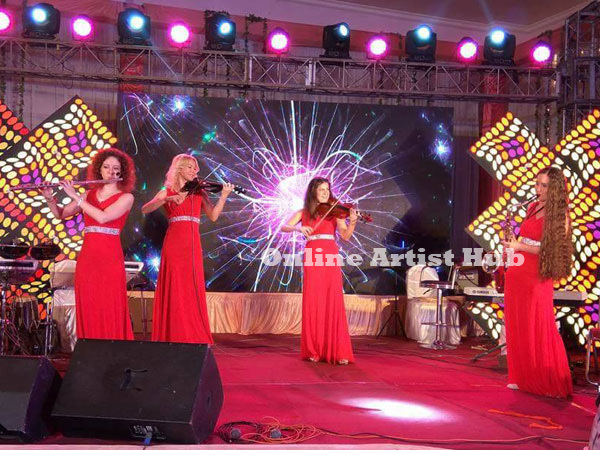 Artist management Company In Delhi & NCR supplying the complete solution For Organizing Any events. 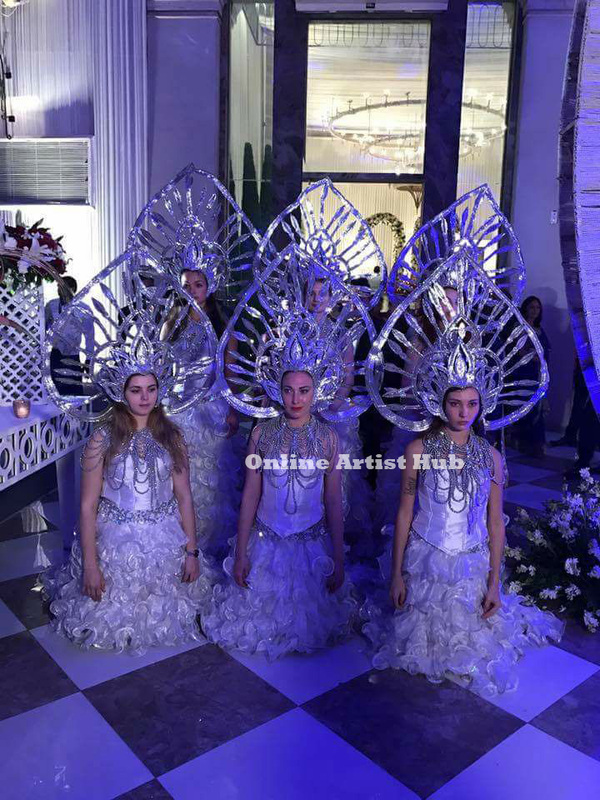 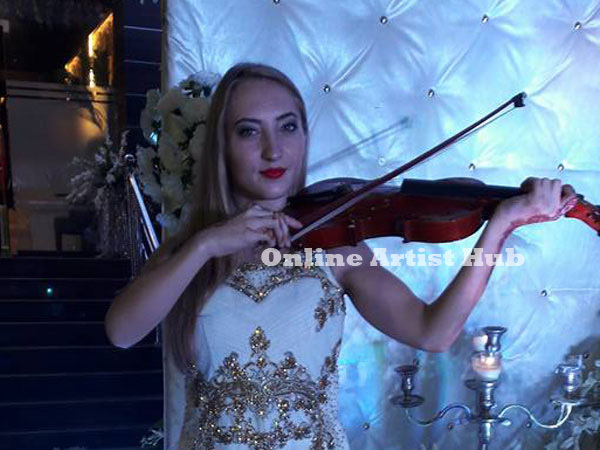 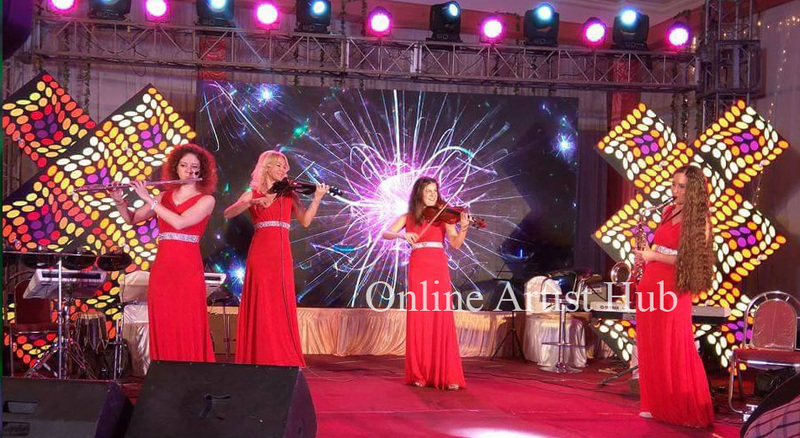 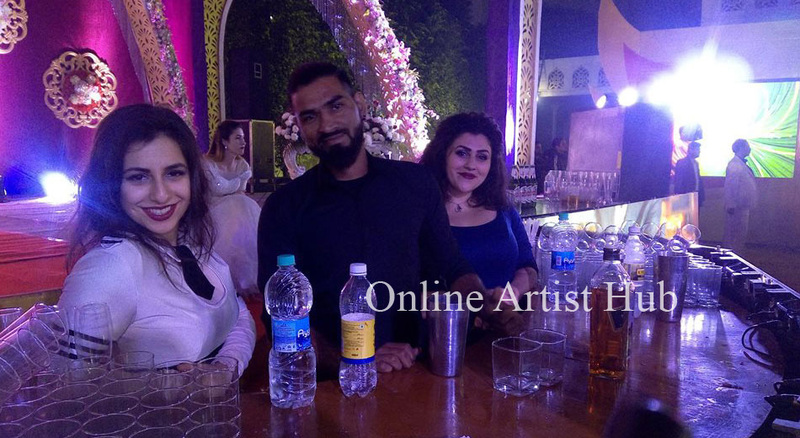 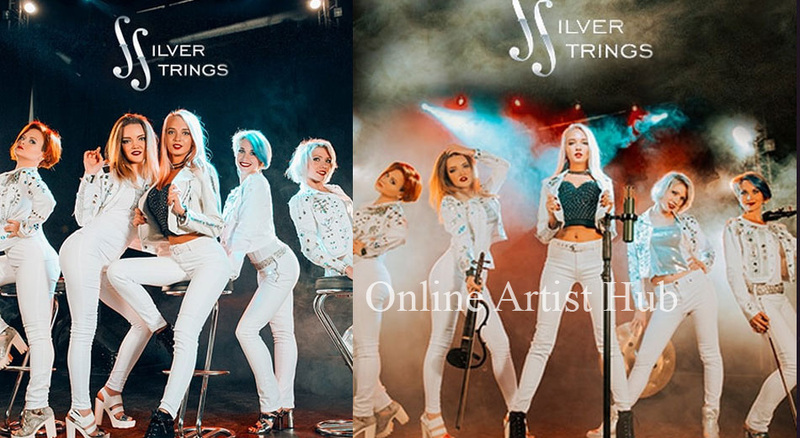 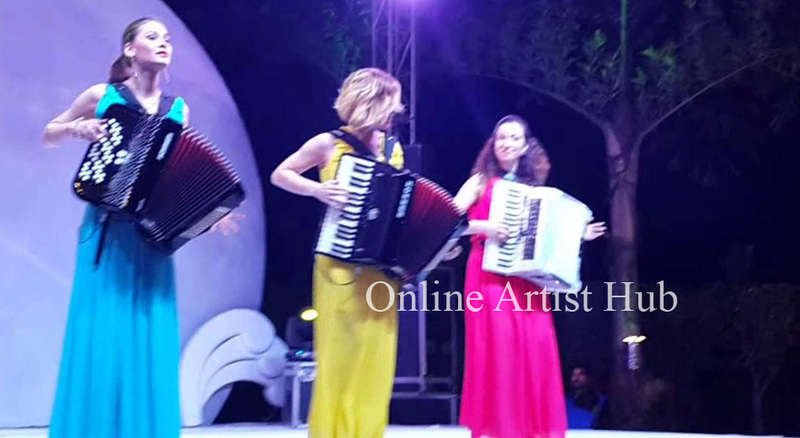 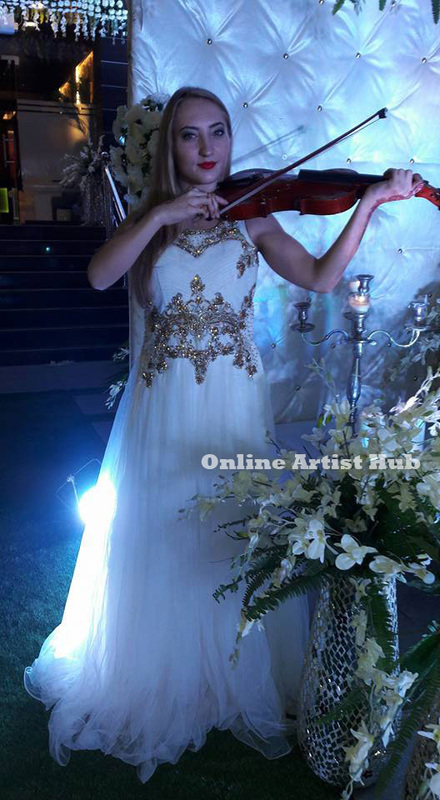 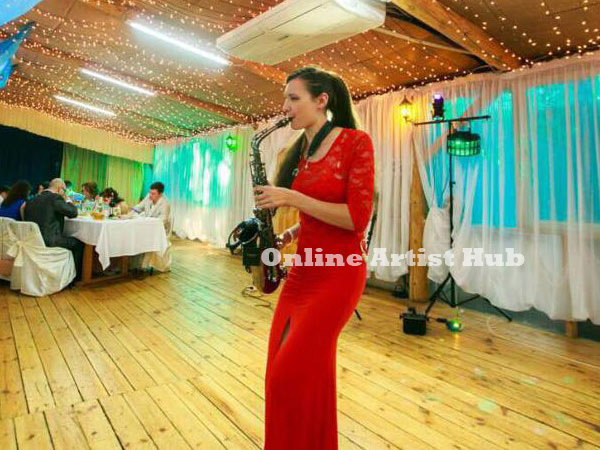 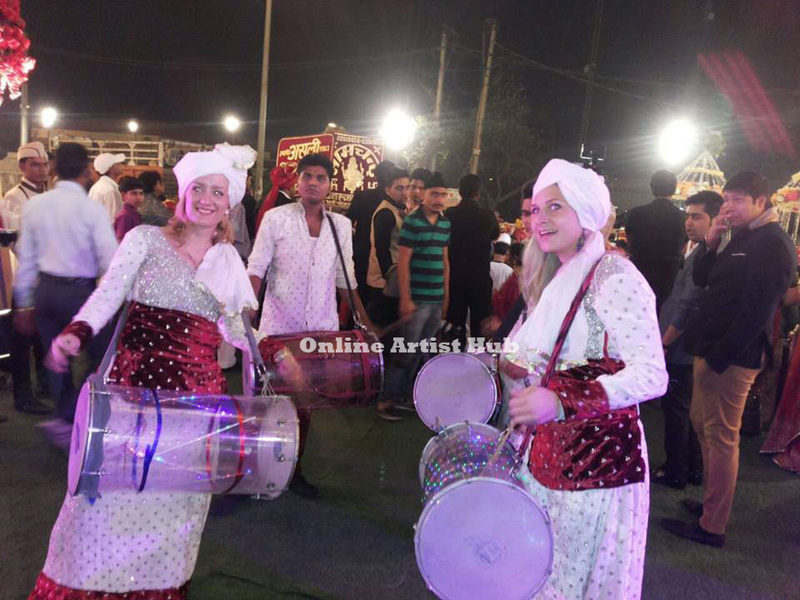 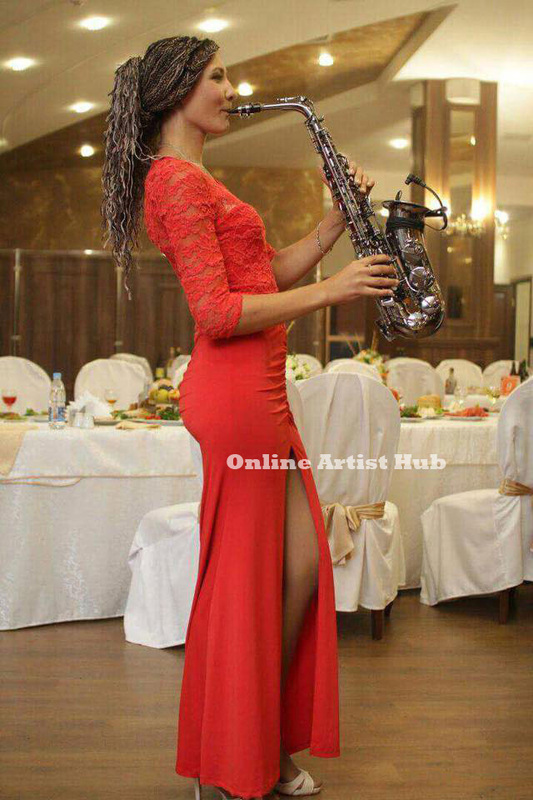 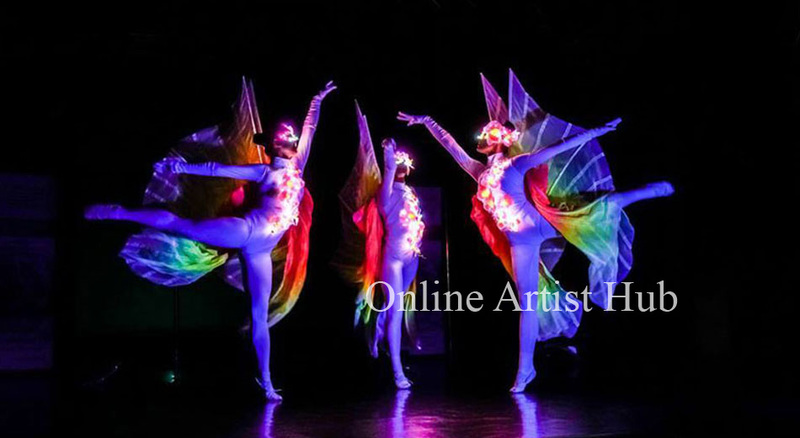 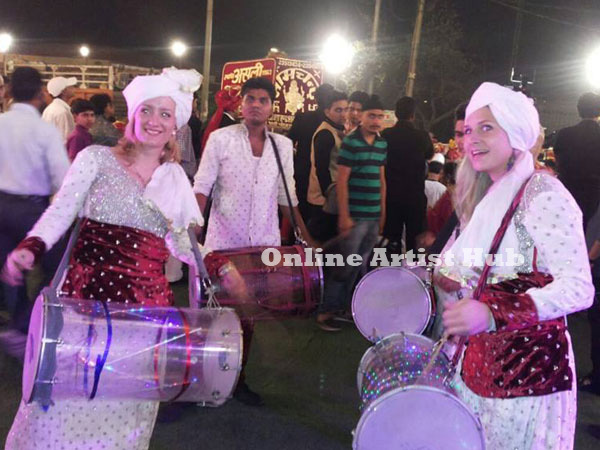 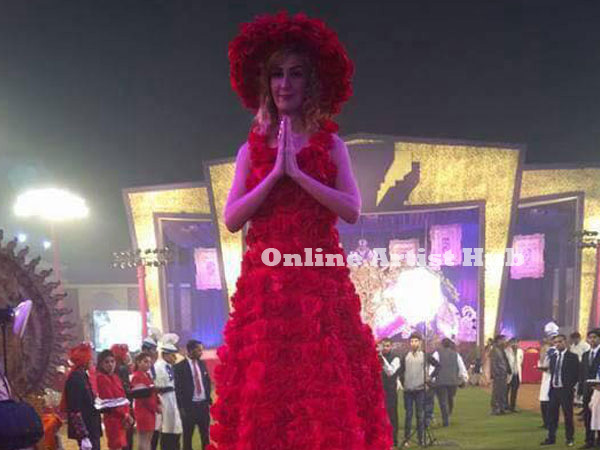 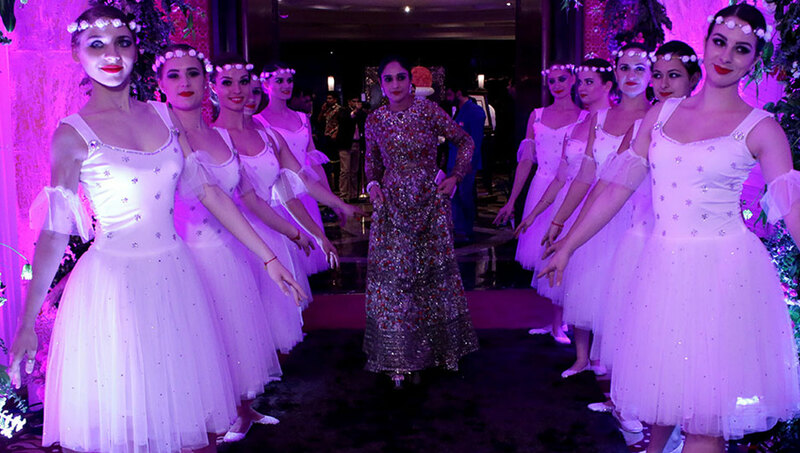 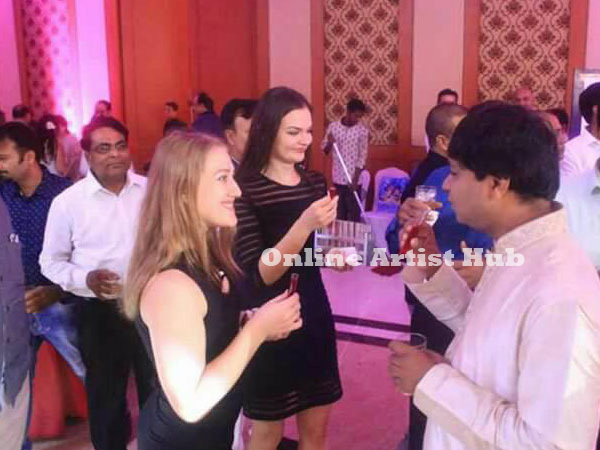 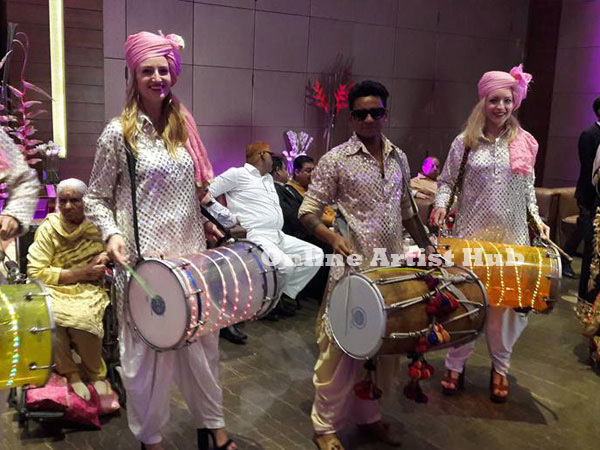 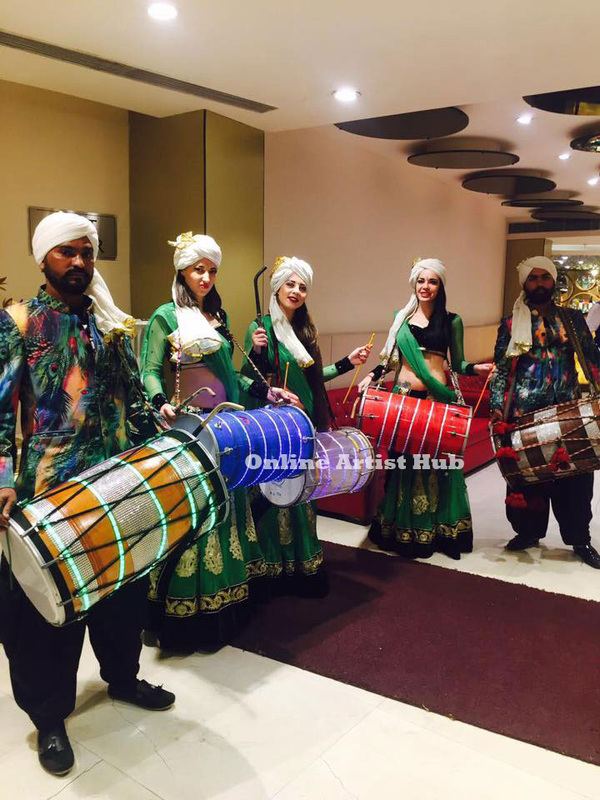 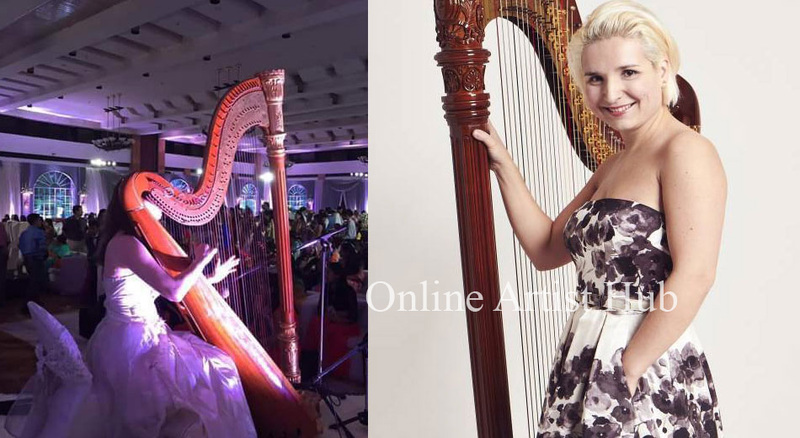 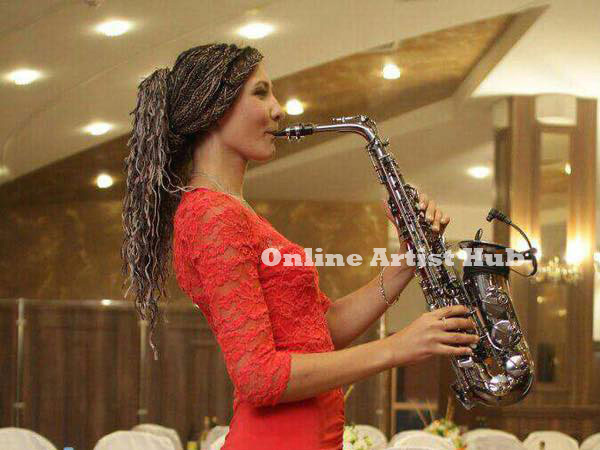 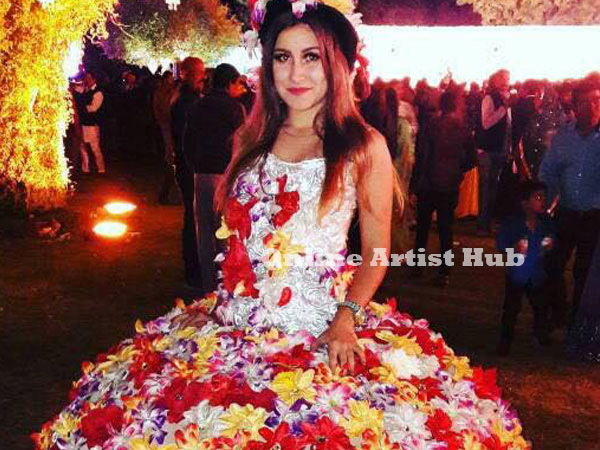 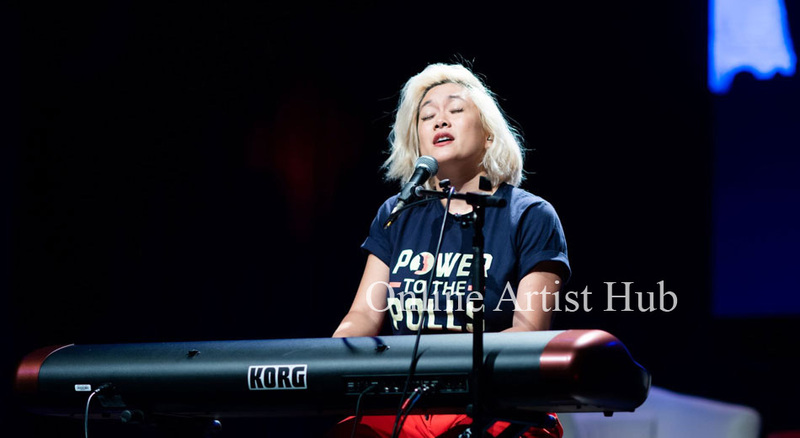 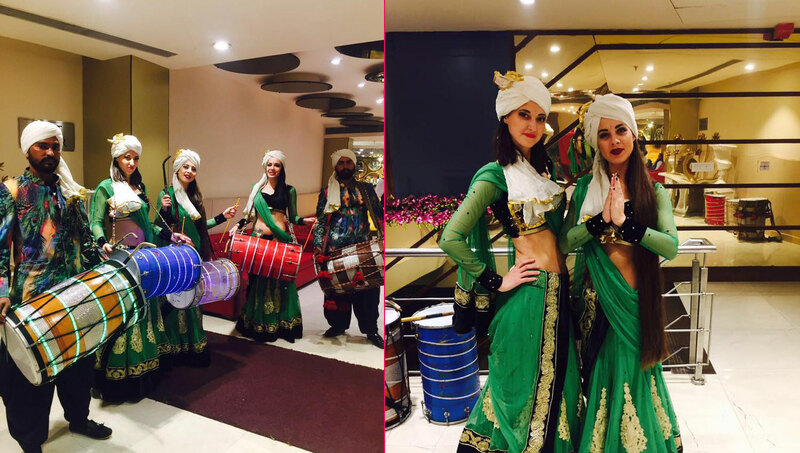 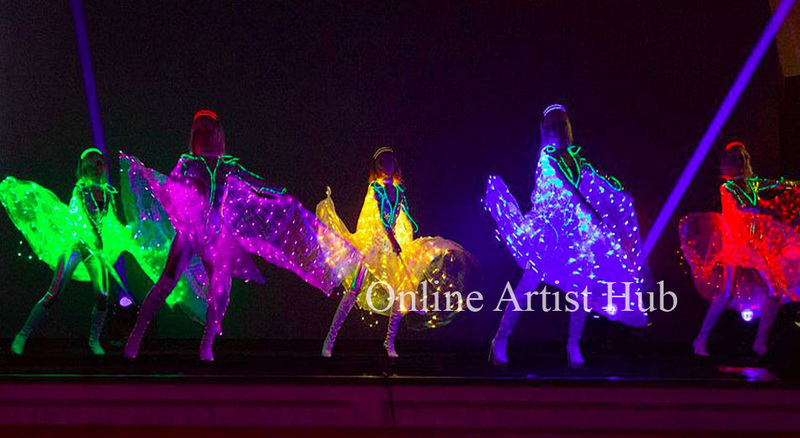 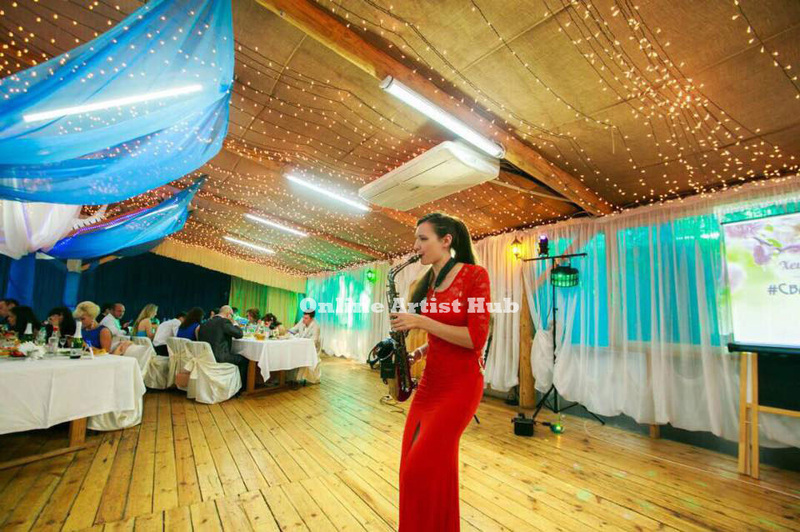 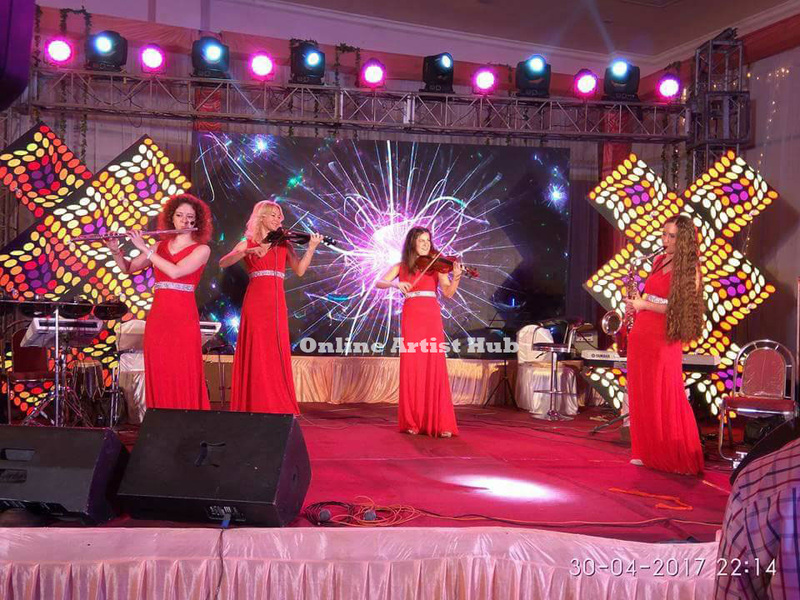 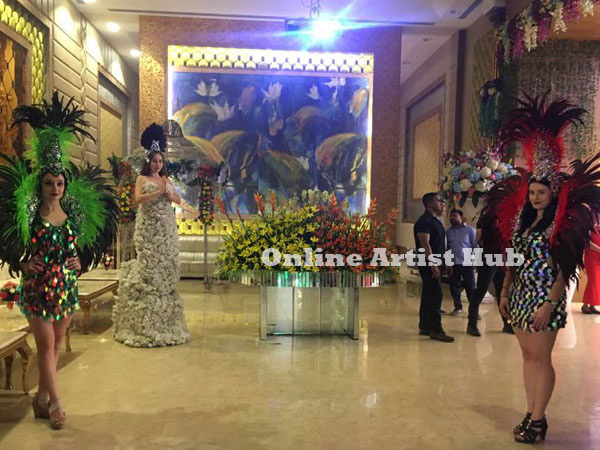 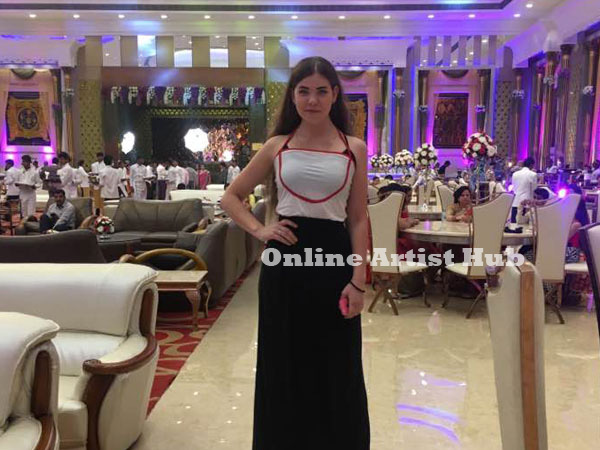 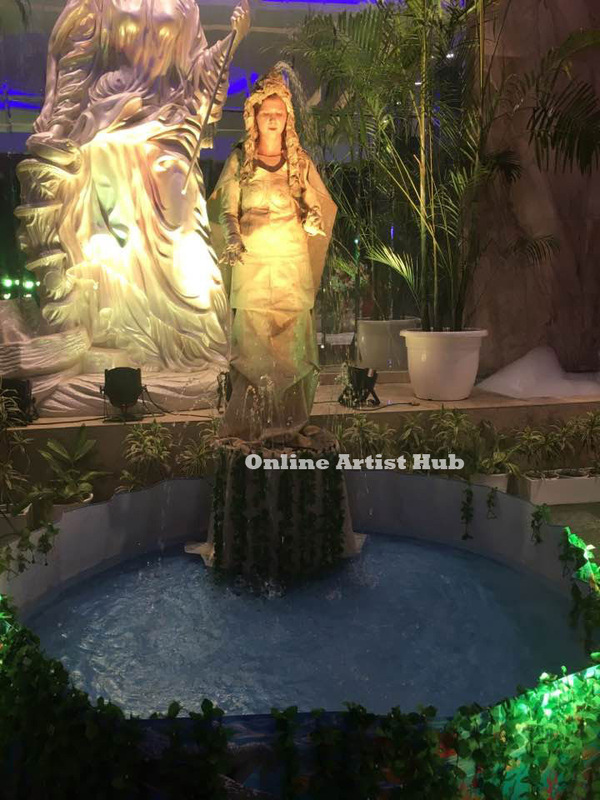 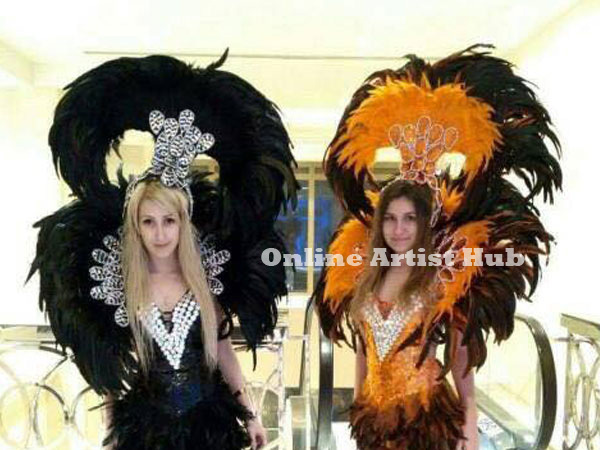 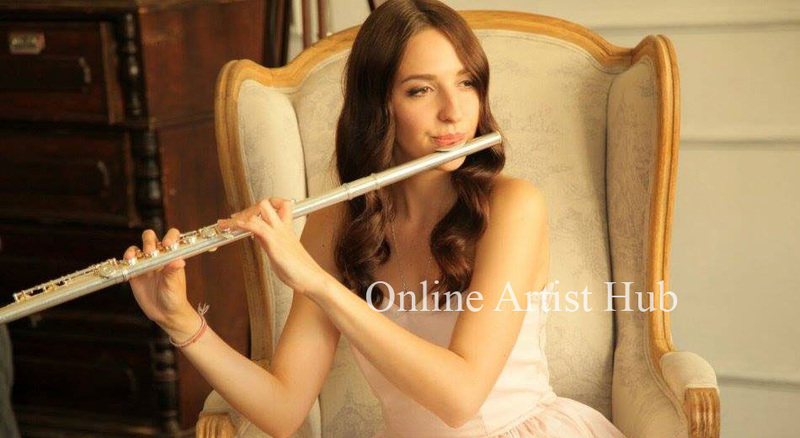 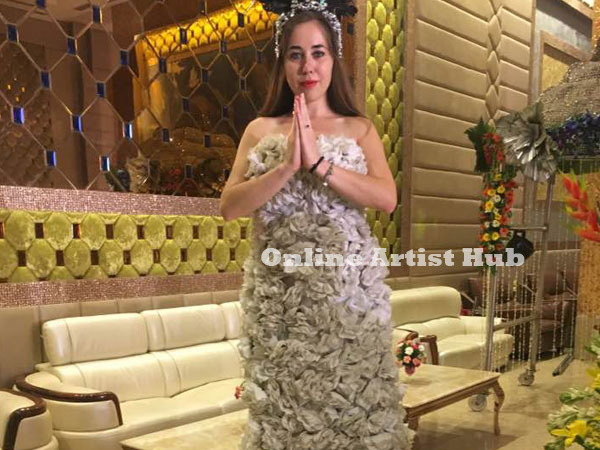 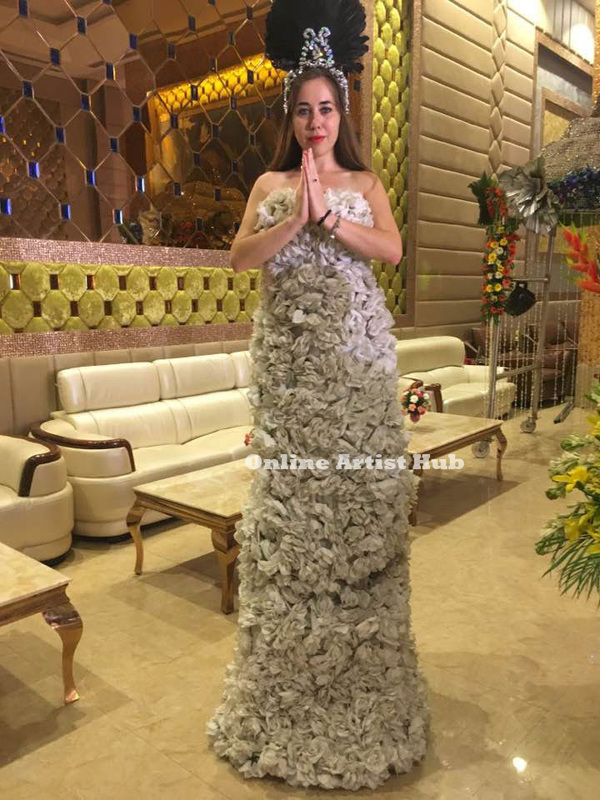 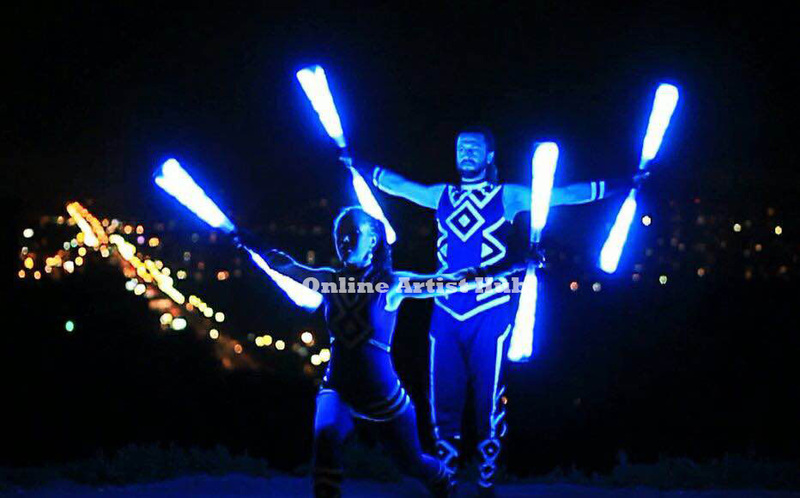 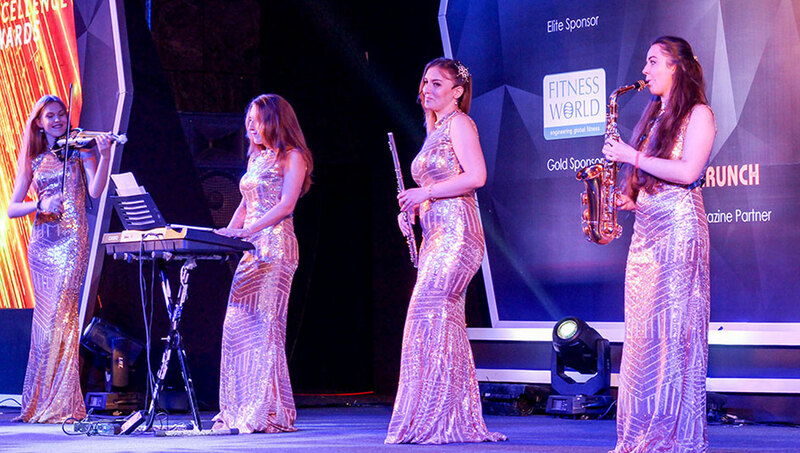 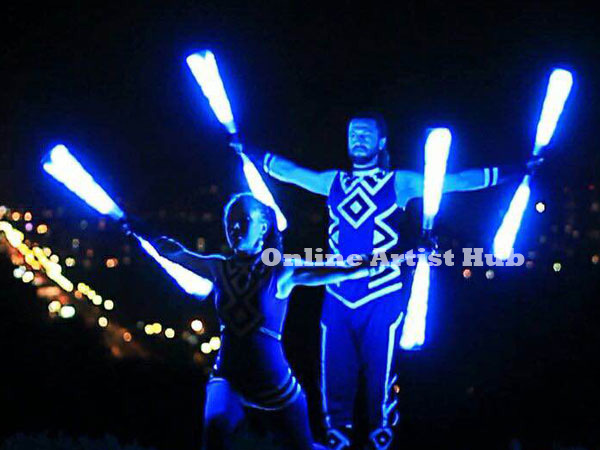 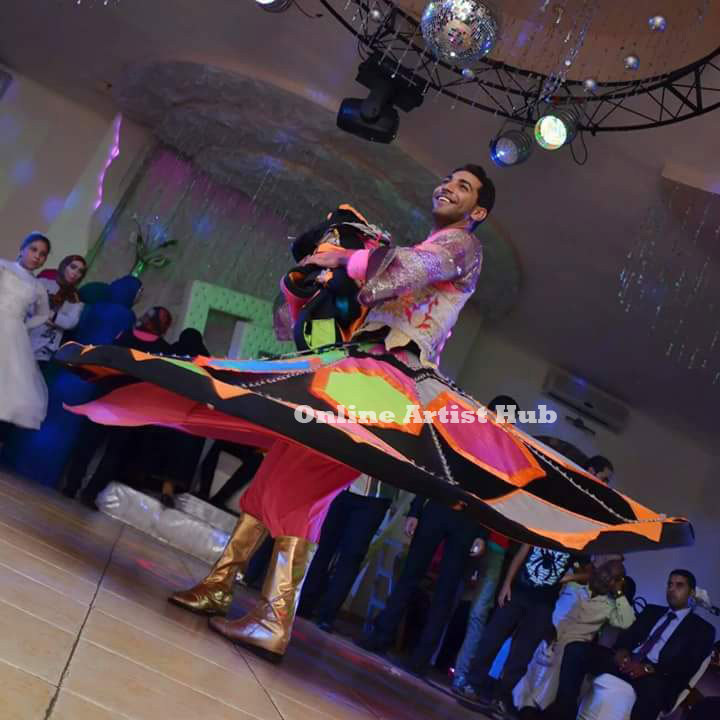 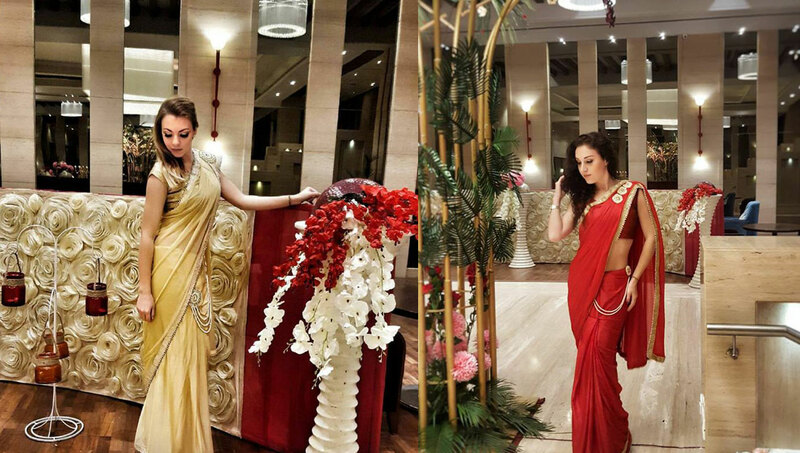 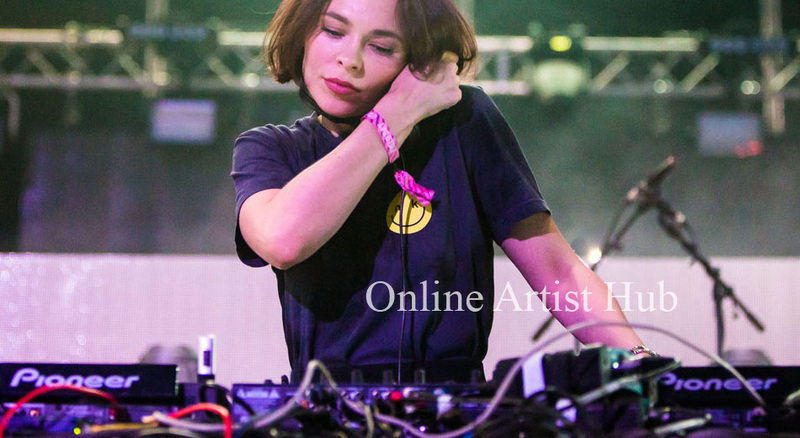 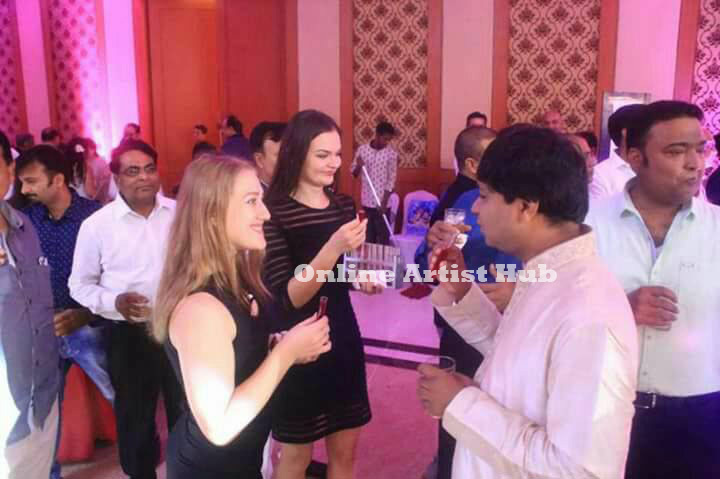 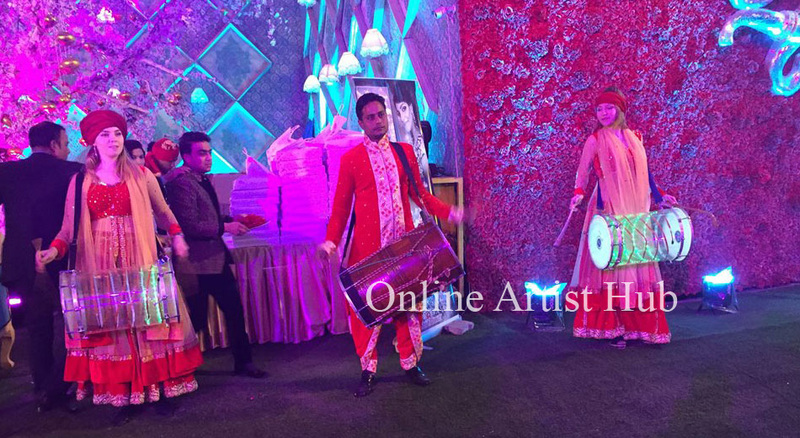 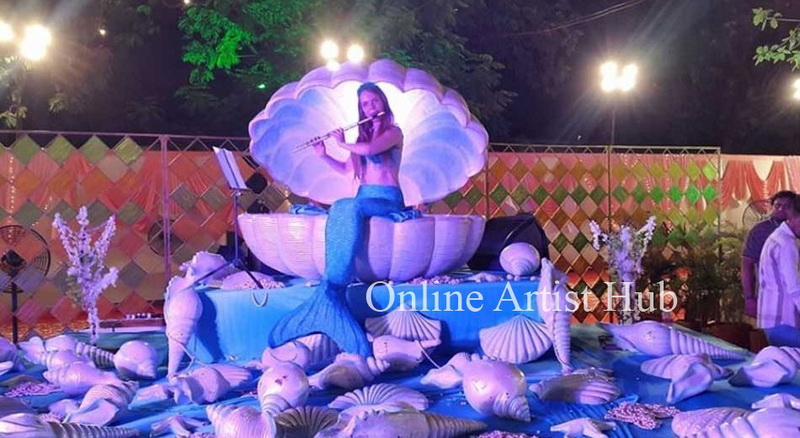 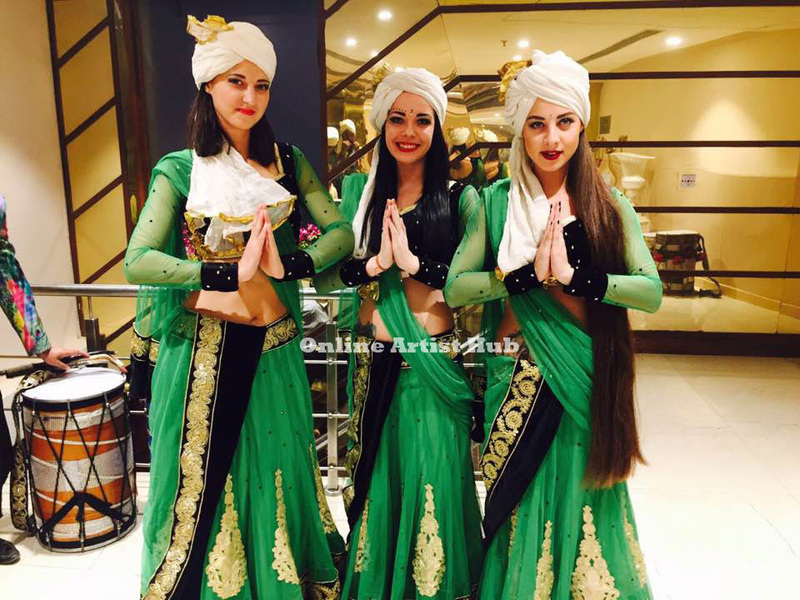 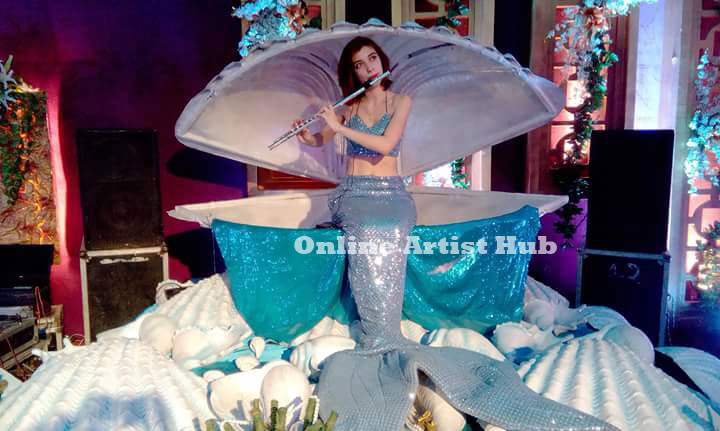 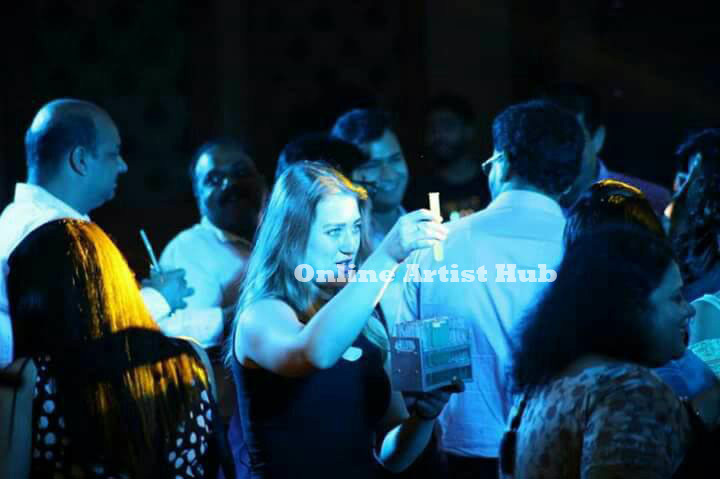 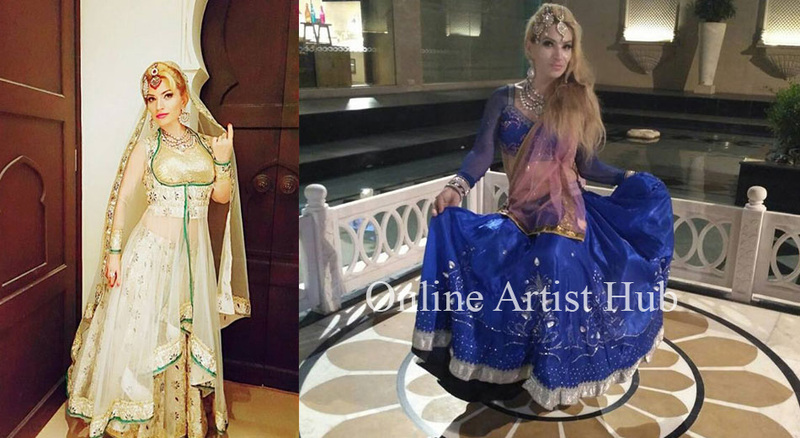 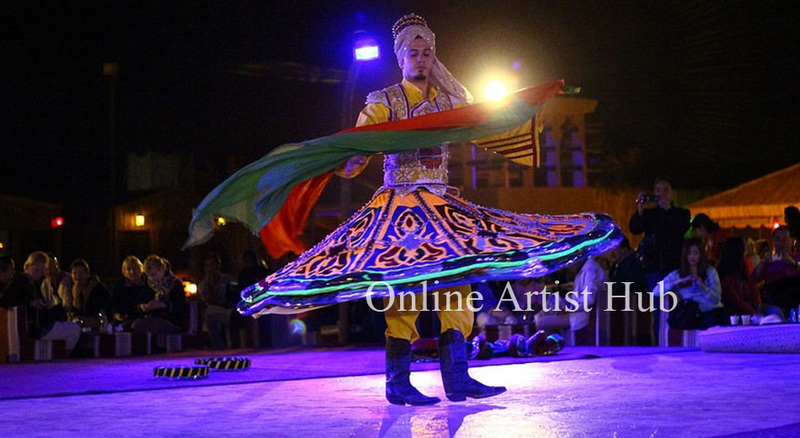 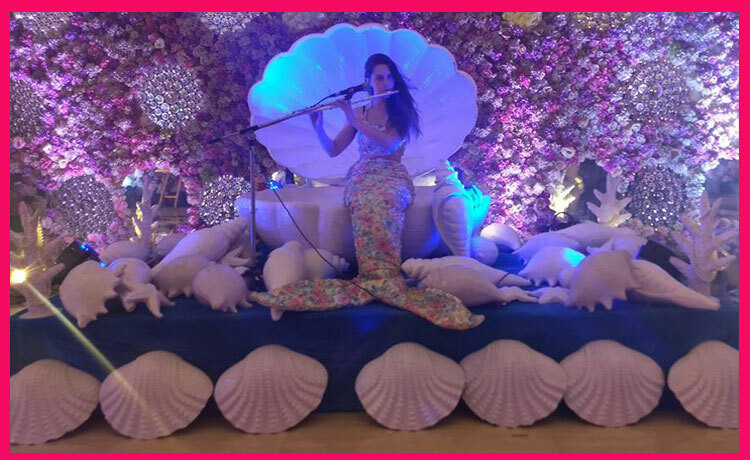 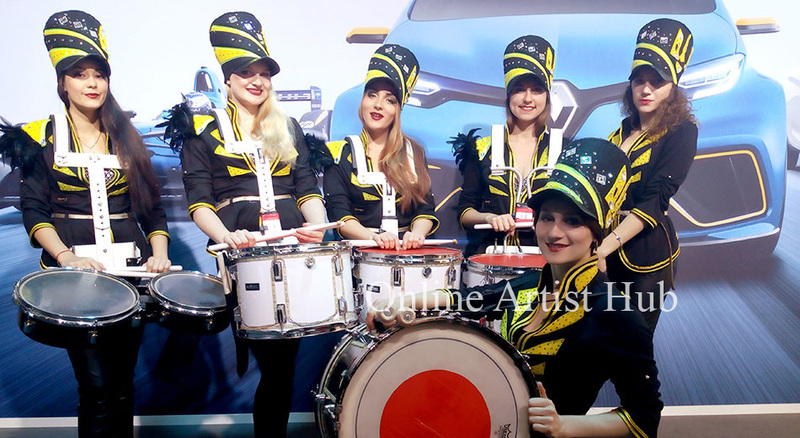 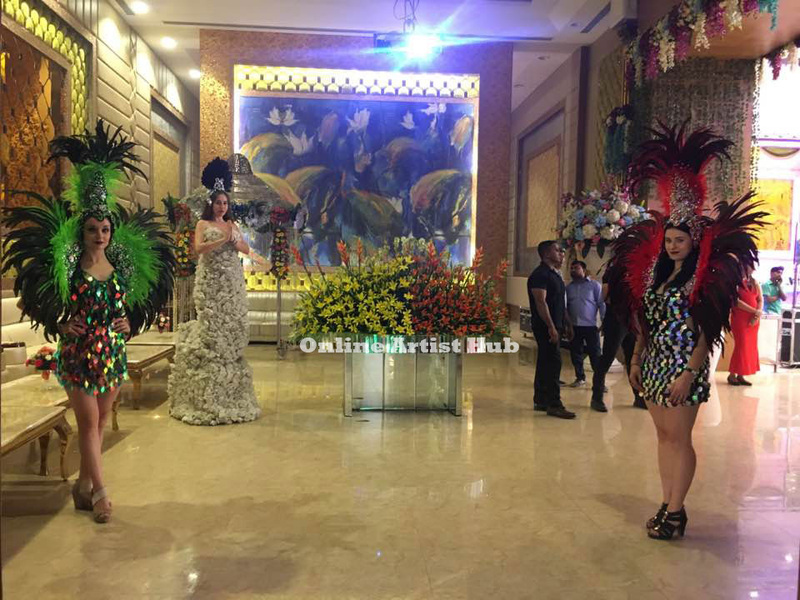 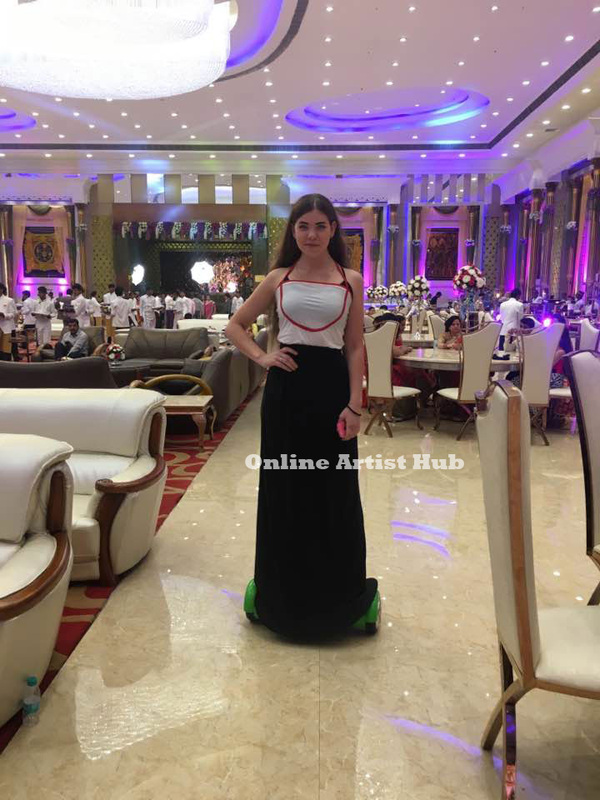 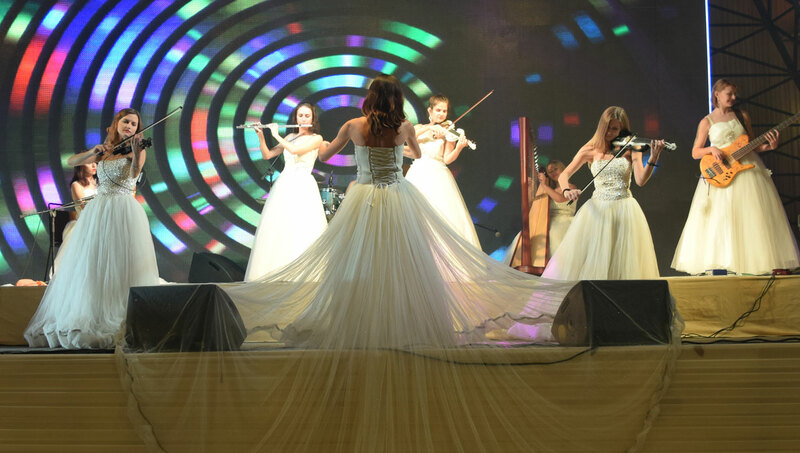 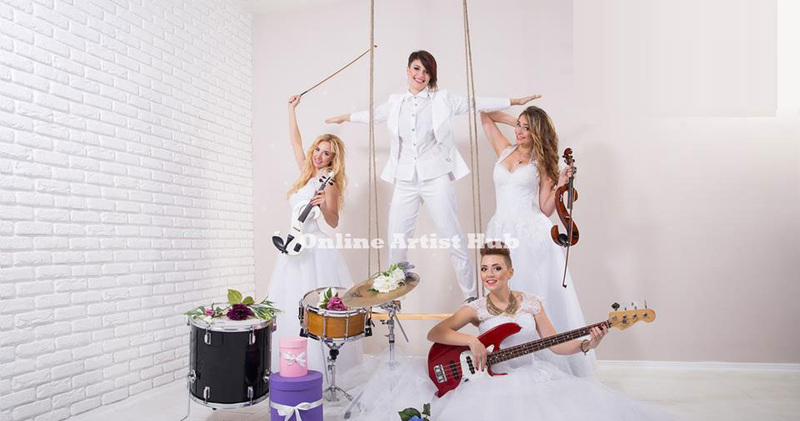 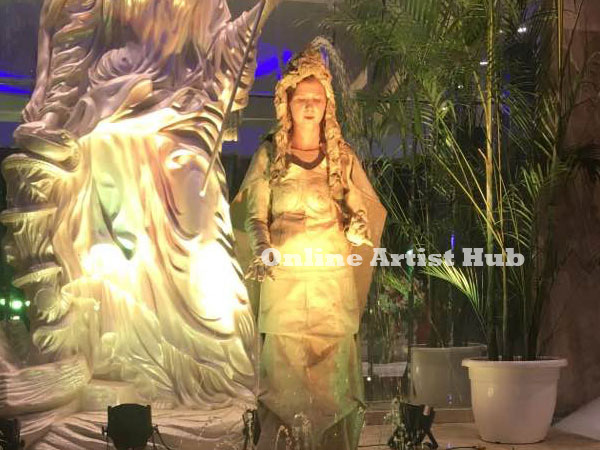 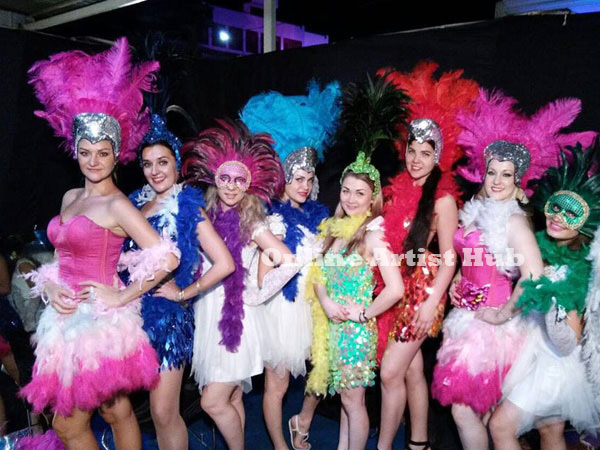 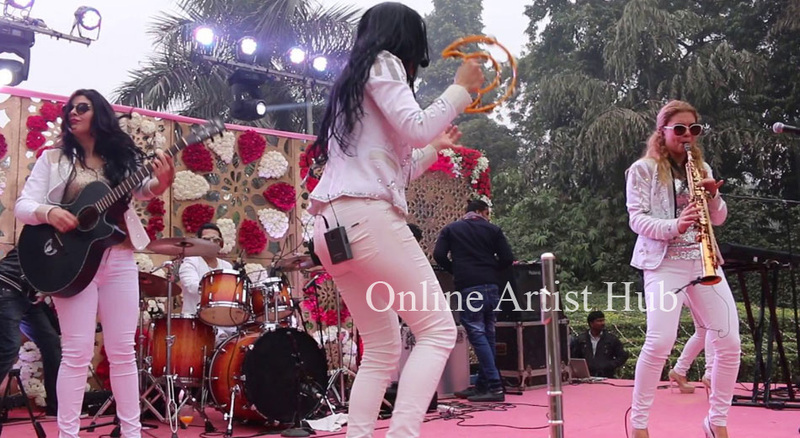 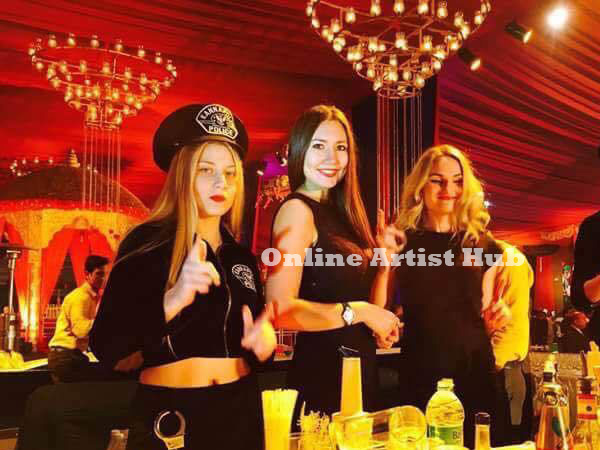 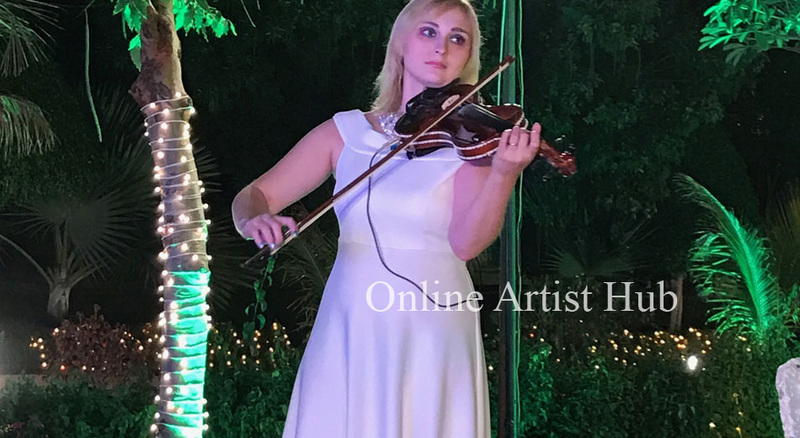 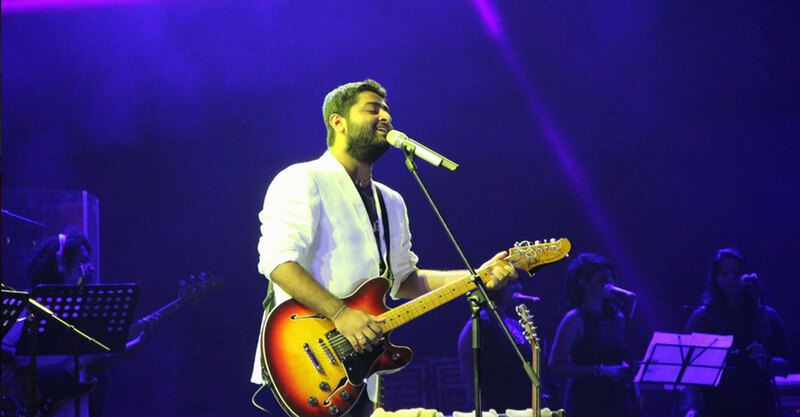 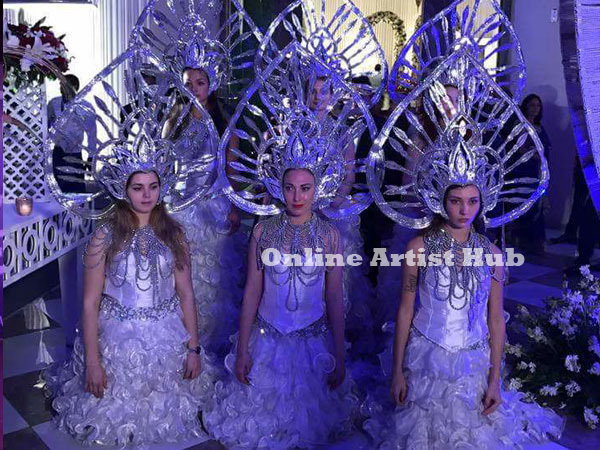 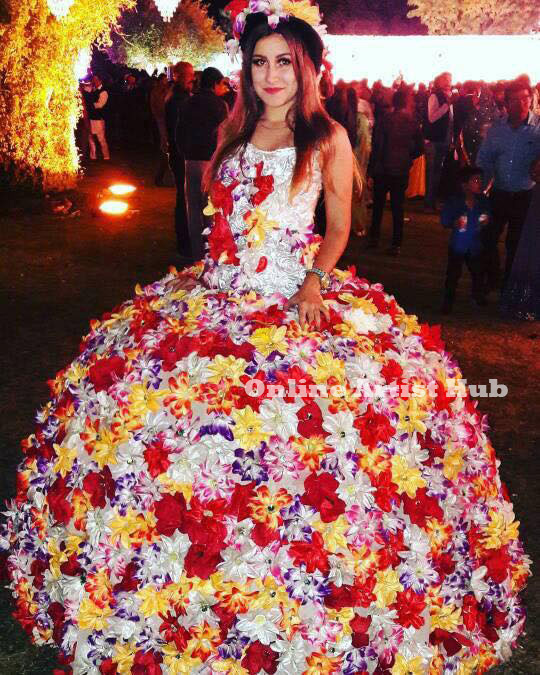 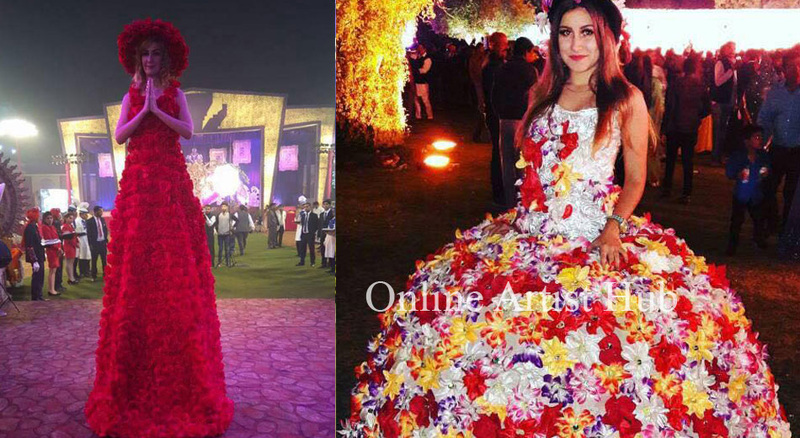 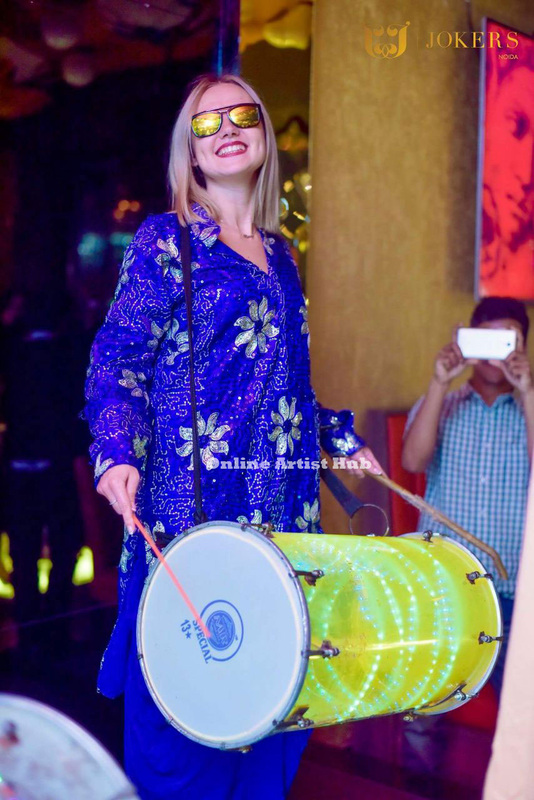 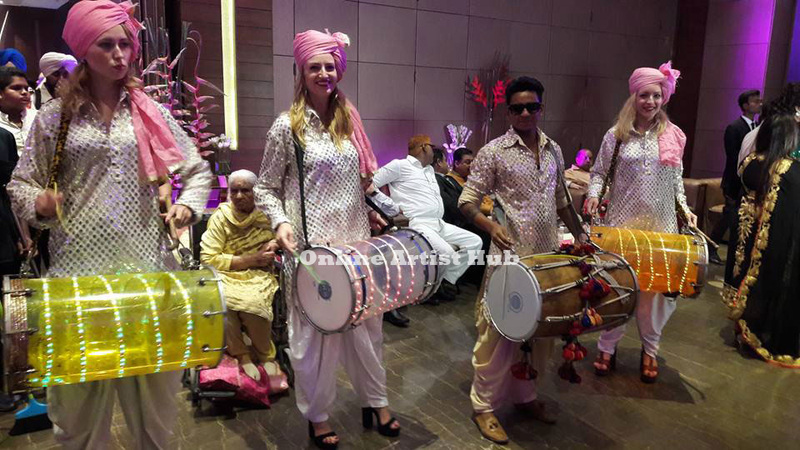 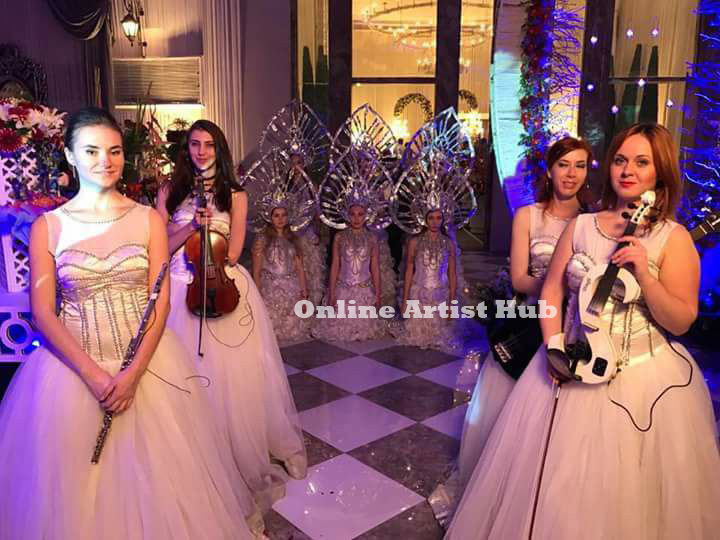 "its a best russian artist booking agency in India in the field of Artist Management, Excellent Services along with a wide range of artists to choose from..."
"Wonderful event management outfit. 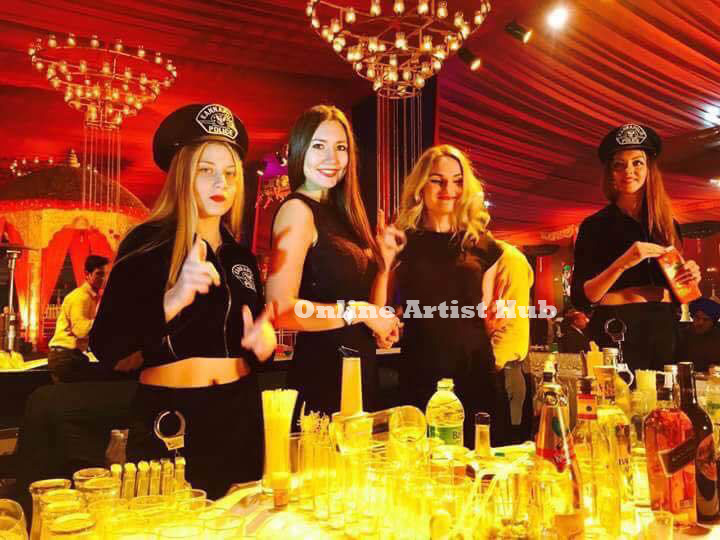 Run efficiently by young entrepreneurs. 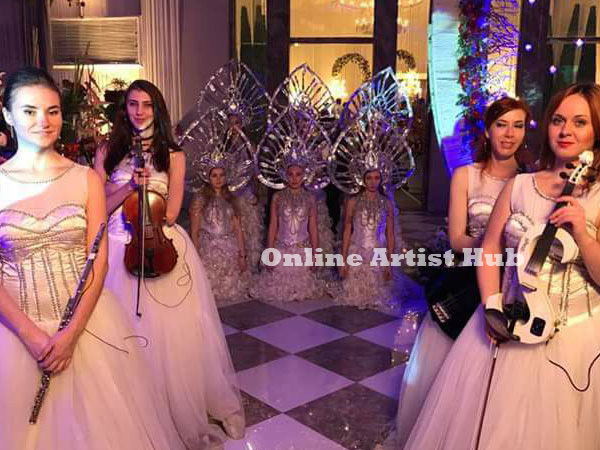 Manage events in India and abroad with efficiency..."
"One of the new and upcoming celebrity and artist management companies. 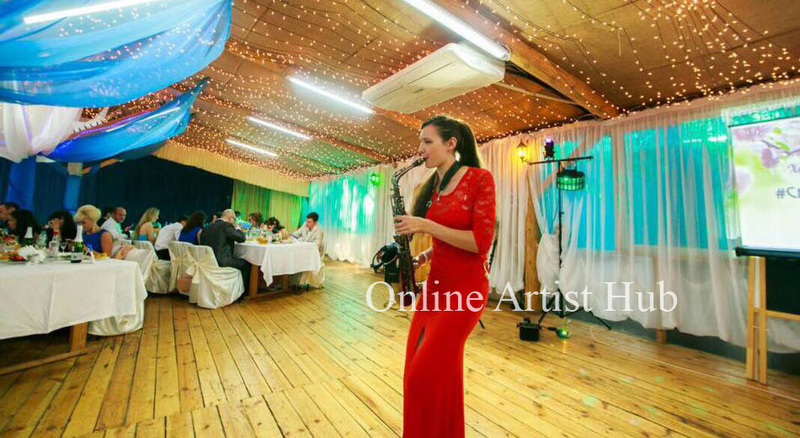 Excellent choice, for any occasion. 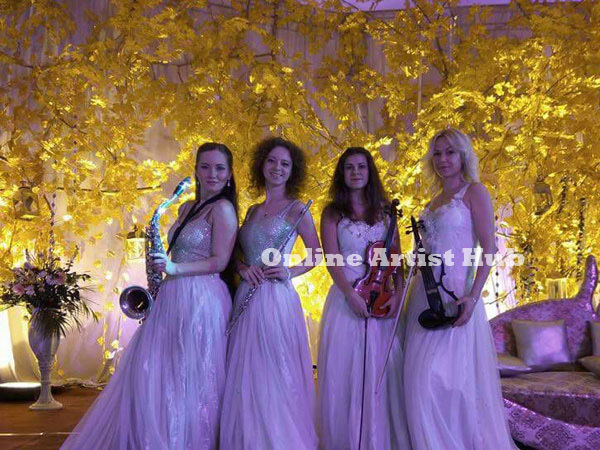 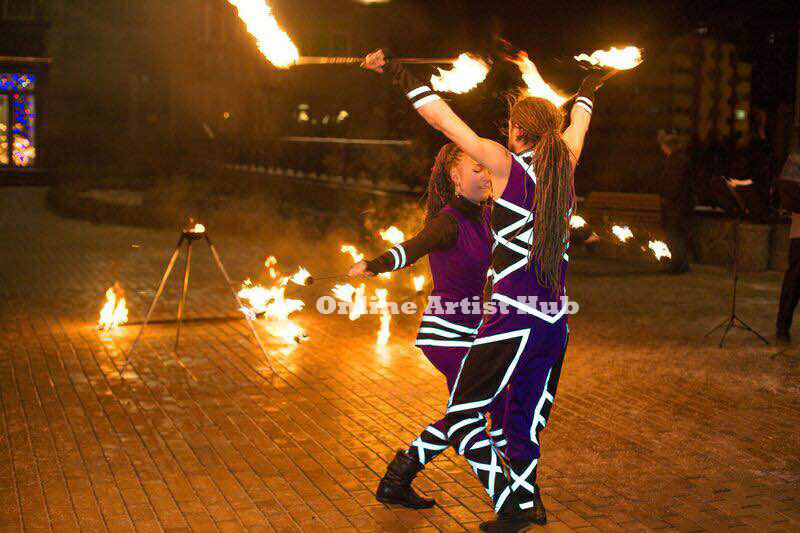 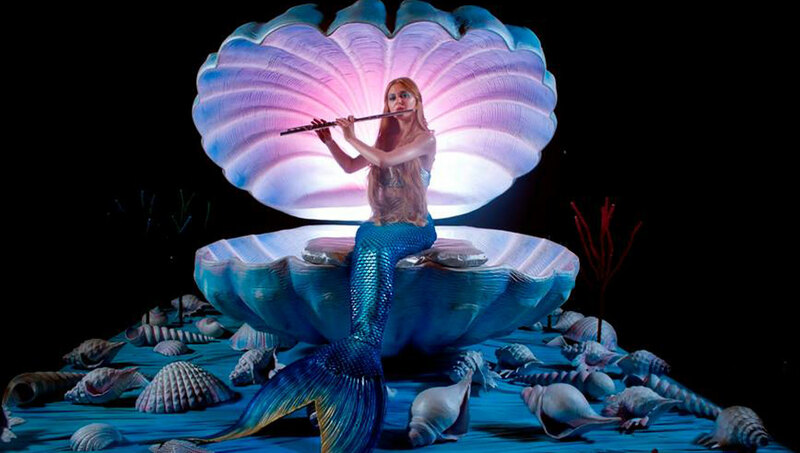 Would highly recommend this.."
"Incredibly professional & magical experience!! 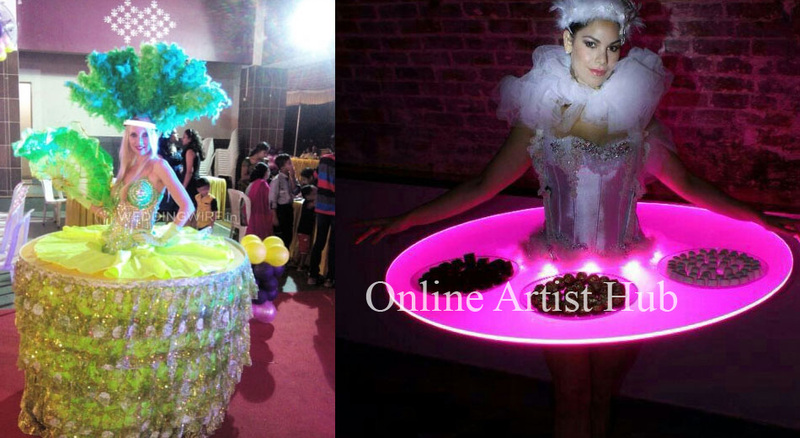 Absolutely glad to be a part of an event by Online Artist Hub. 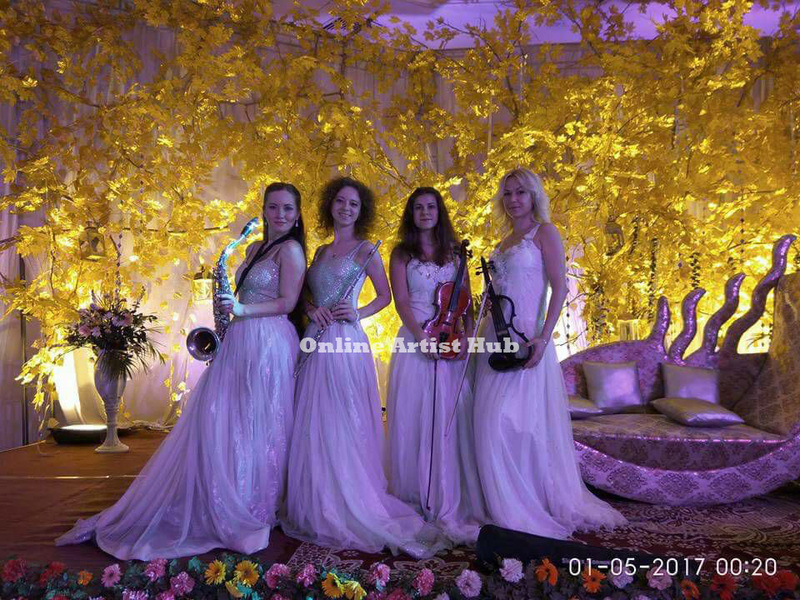 Wishing you guys the very best in the future so that you could add the sparkle of amazement to many more cherished dreams..."